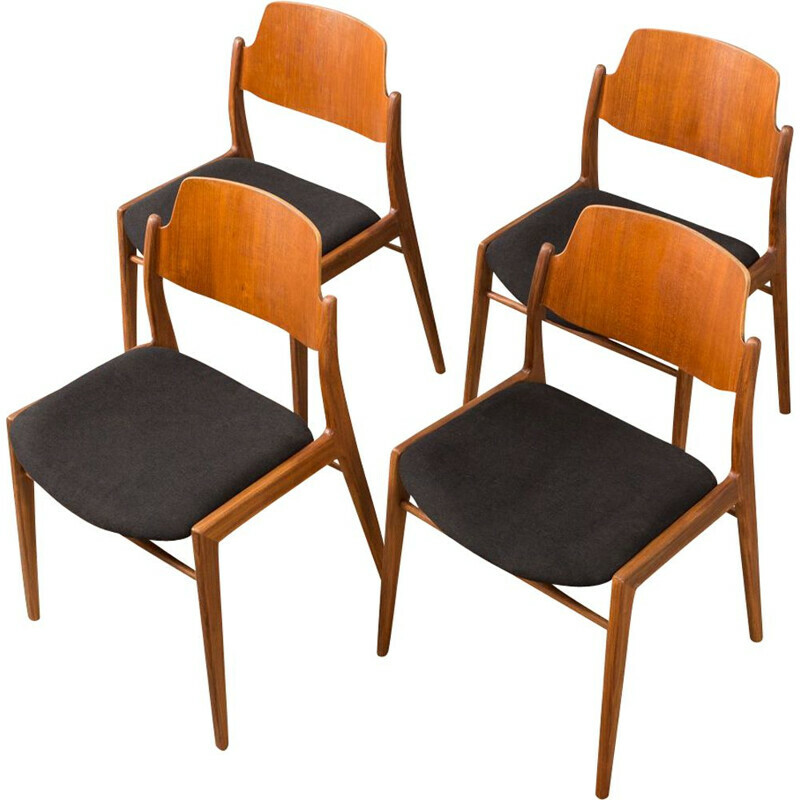 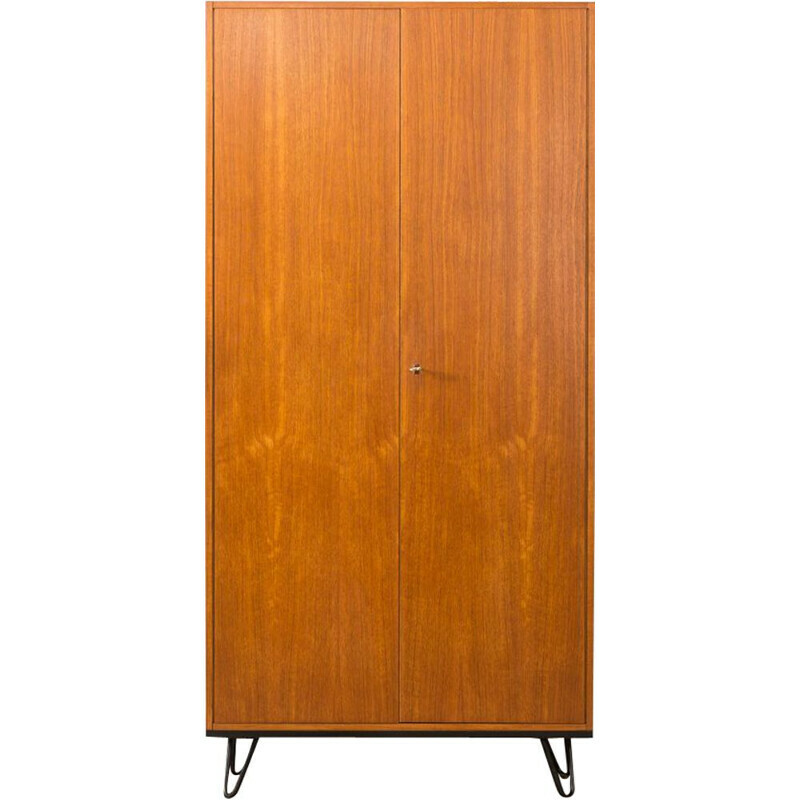 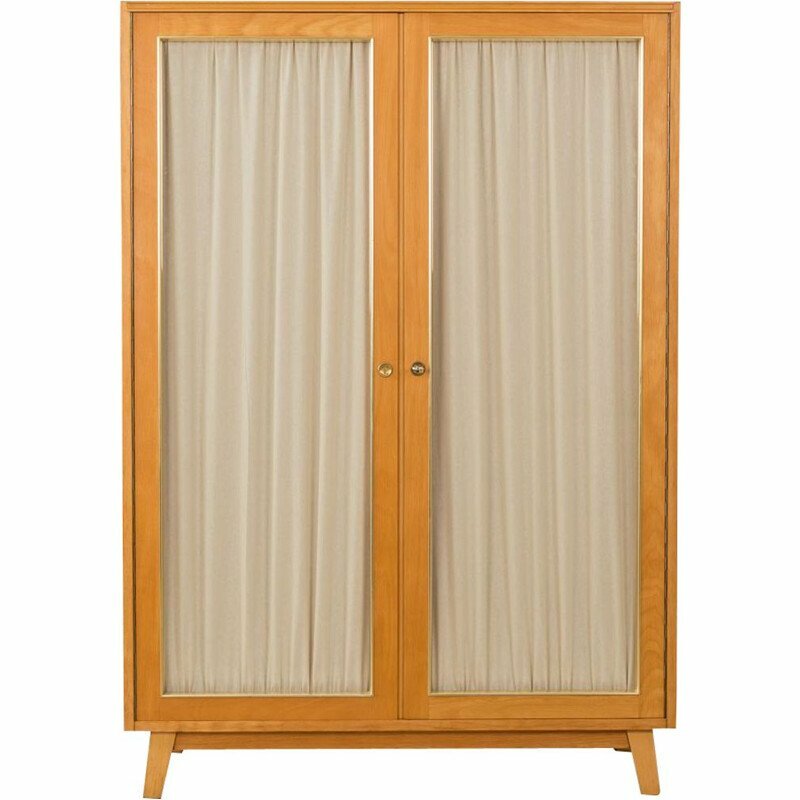 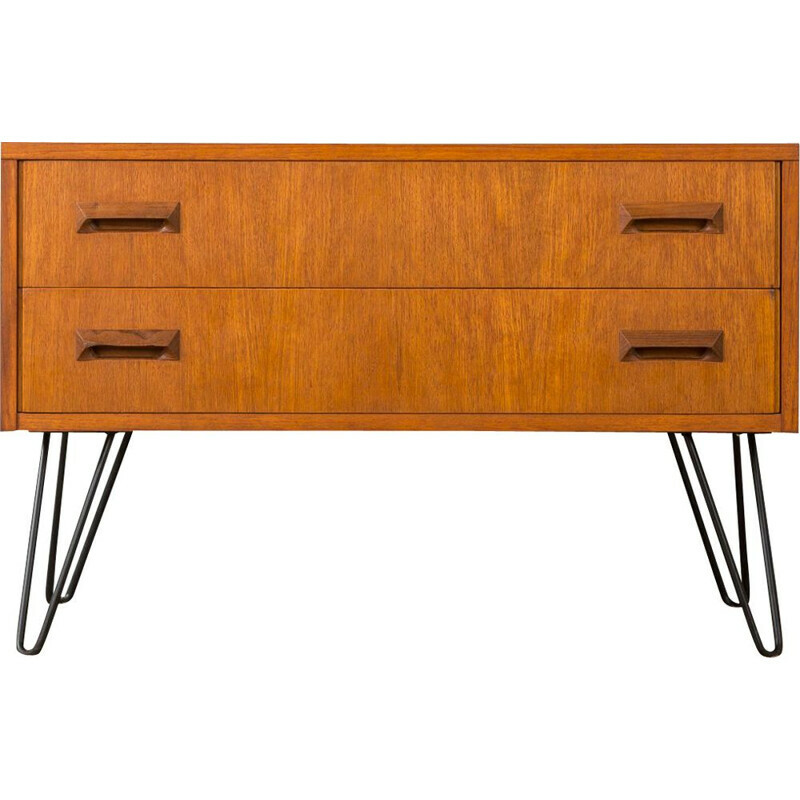 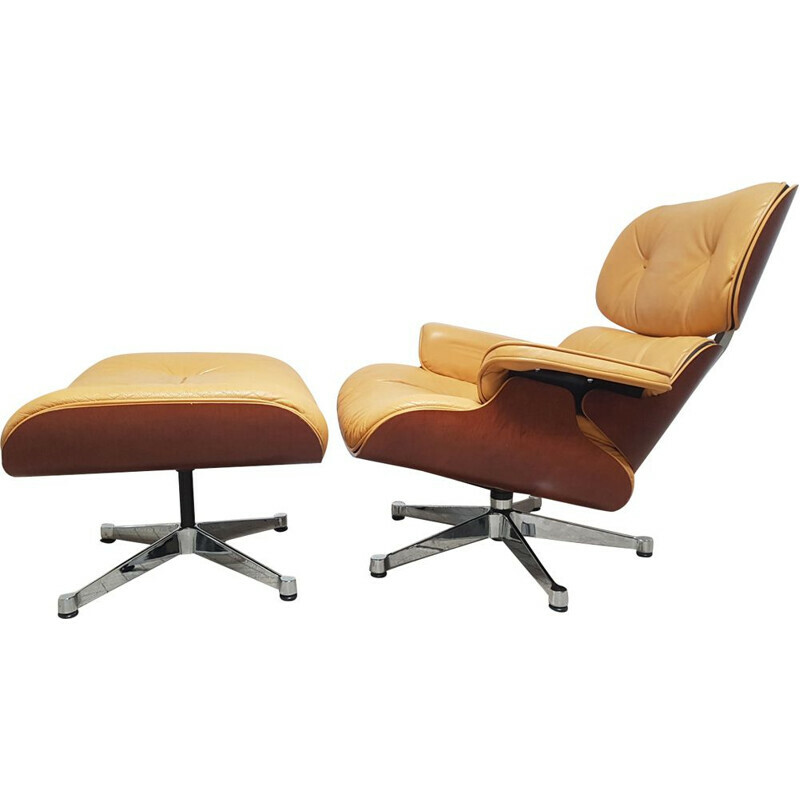 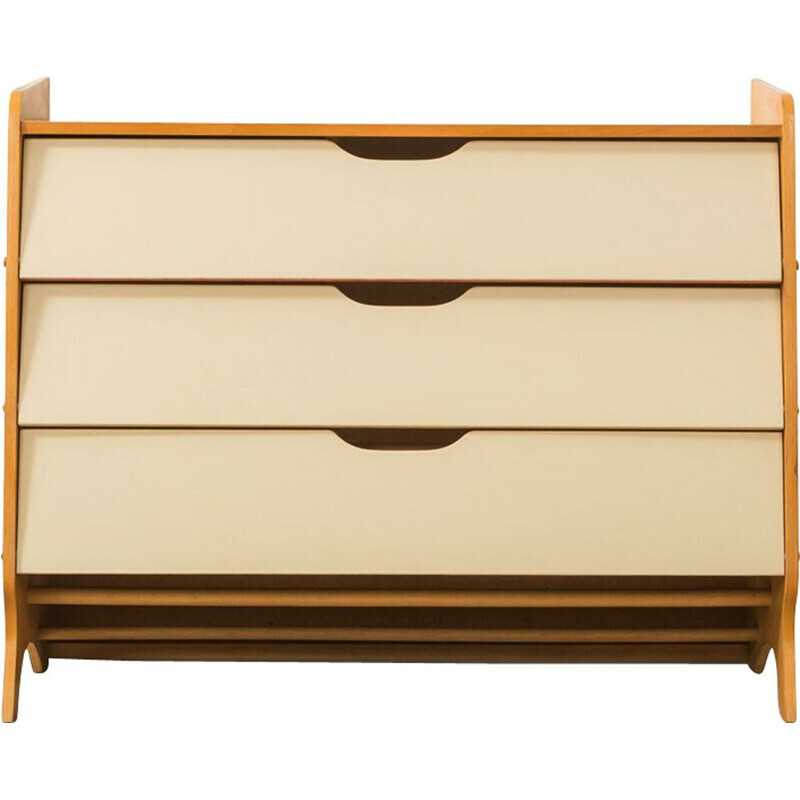 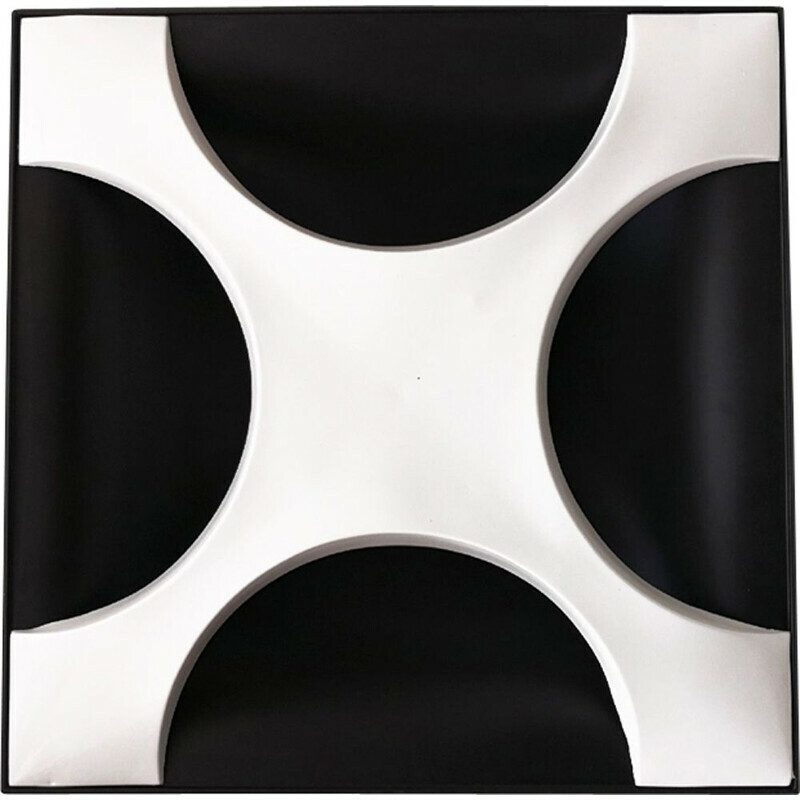 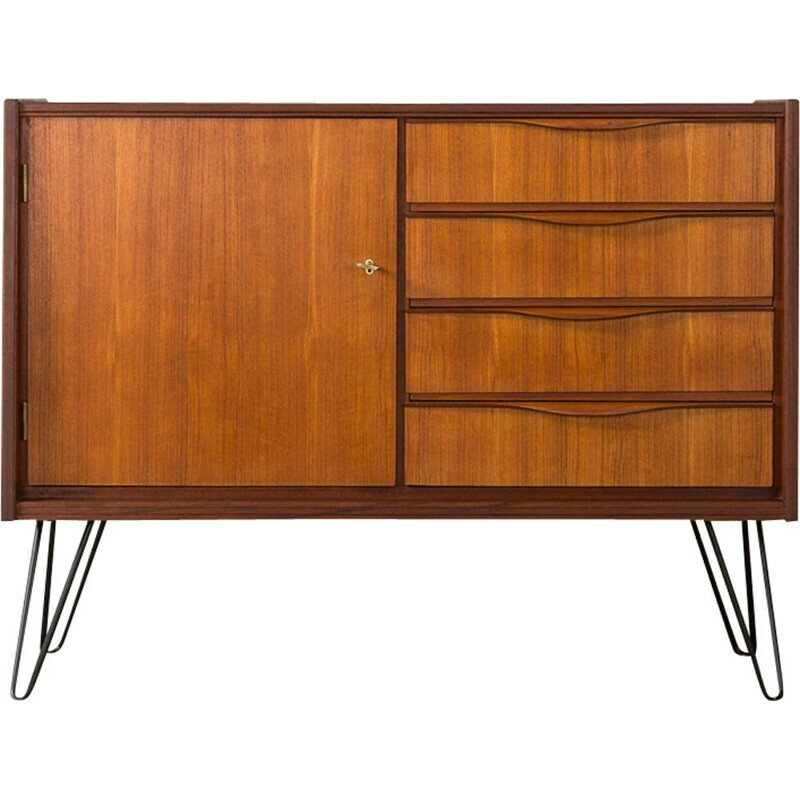 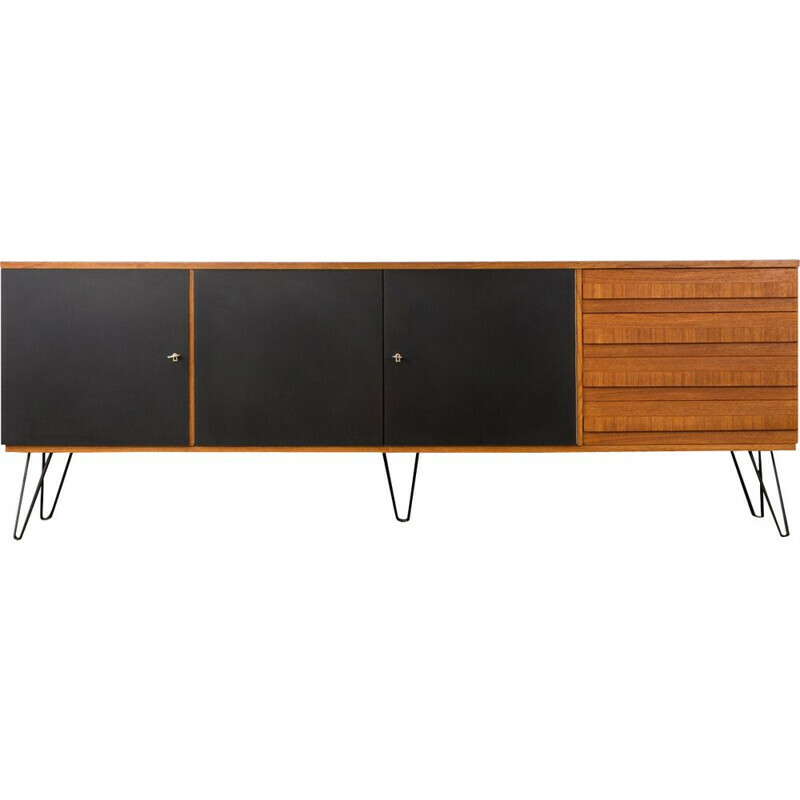 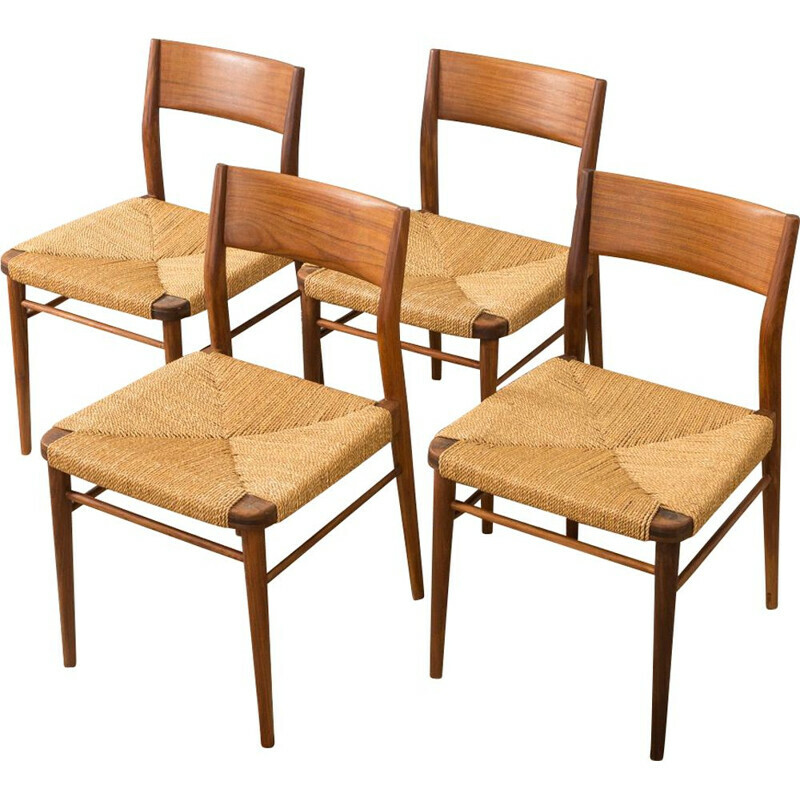 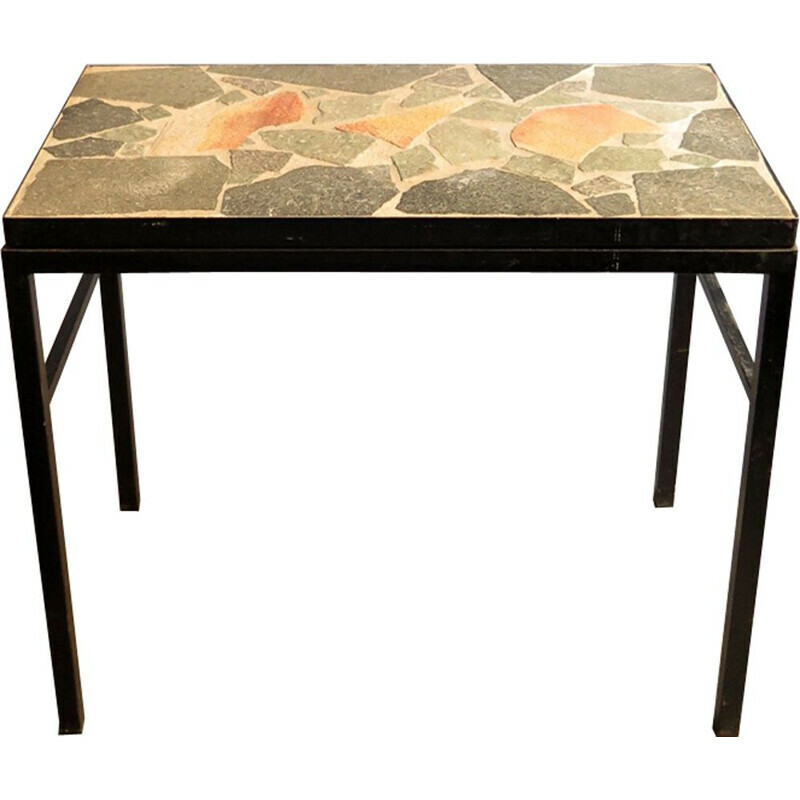 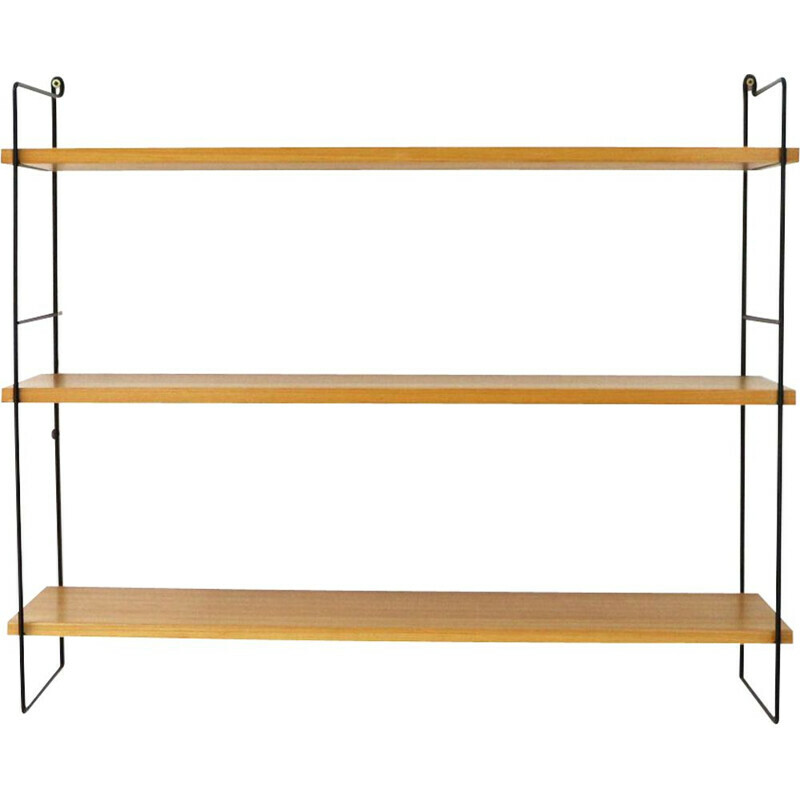 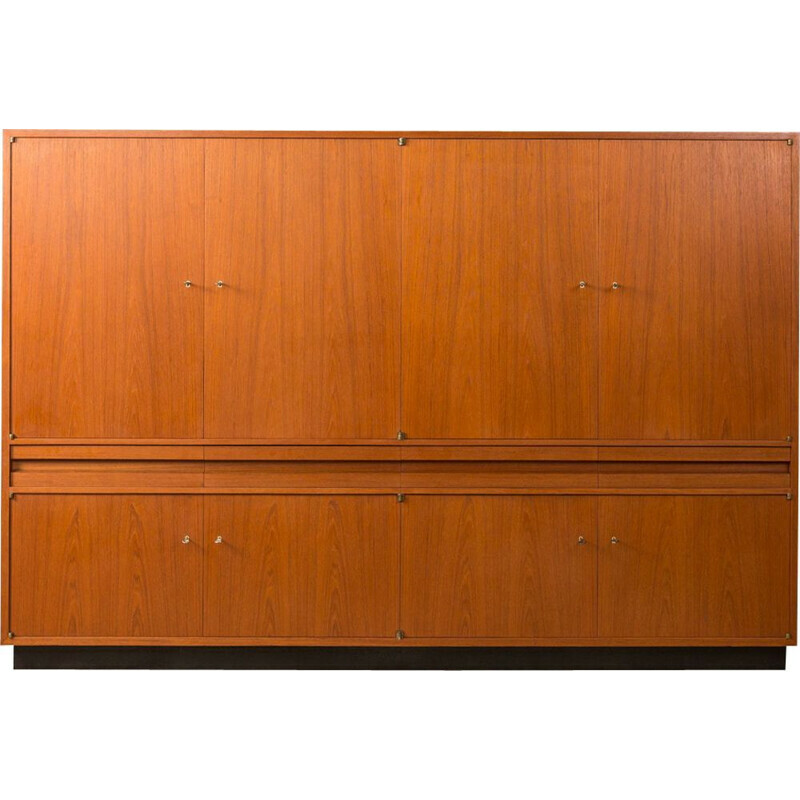 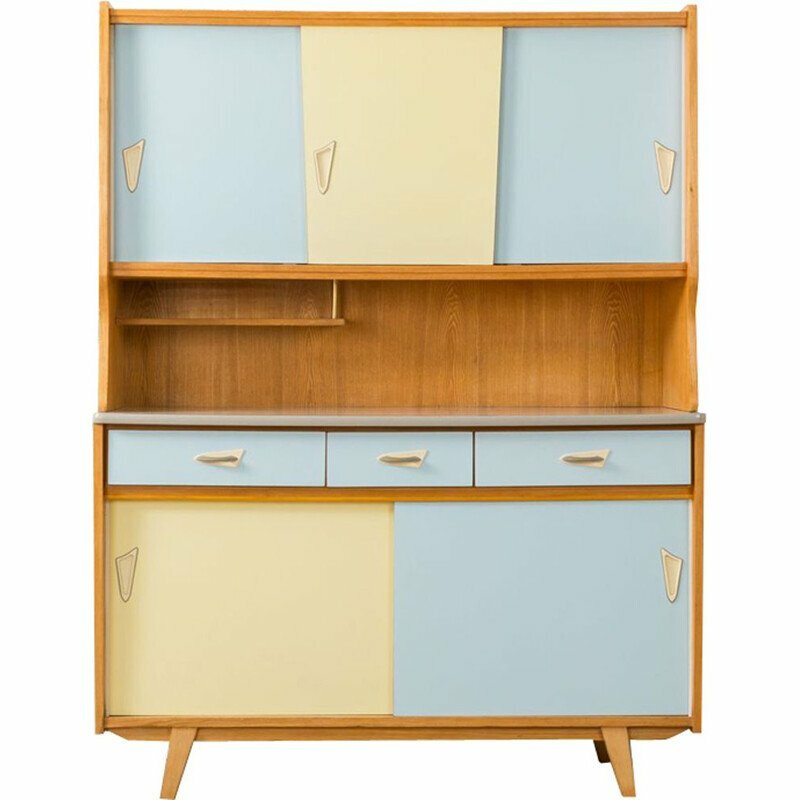 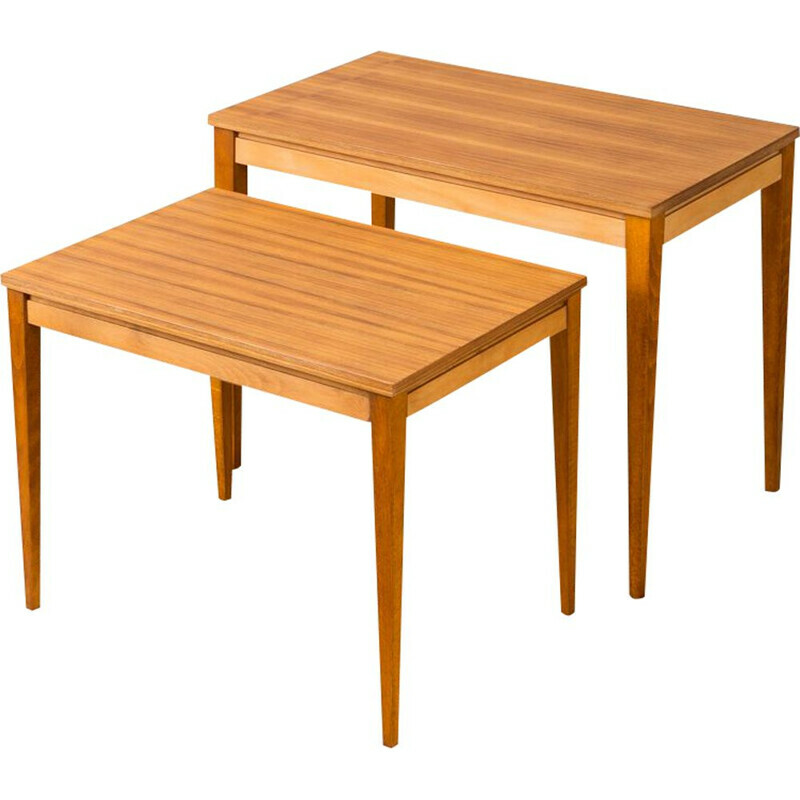 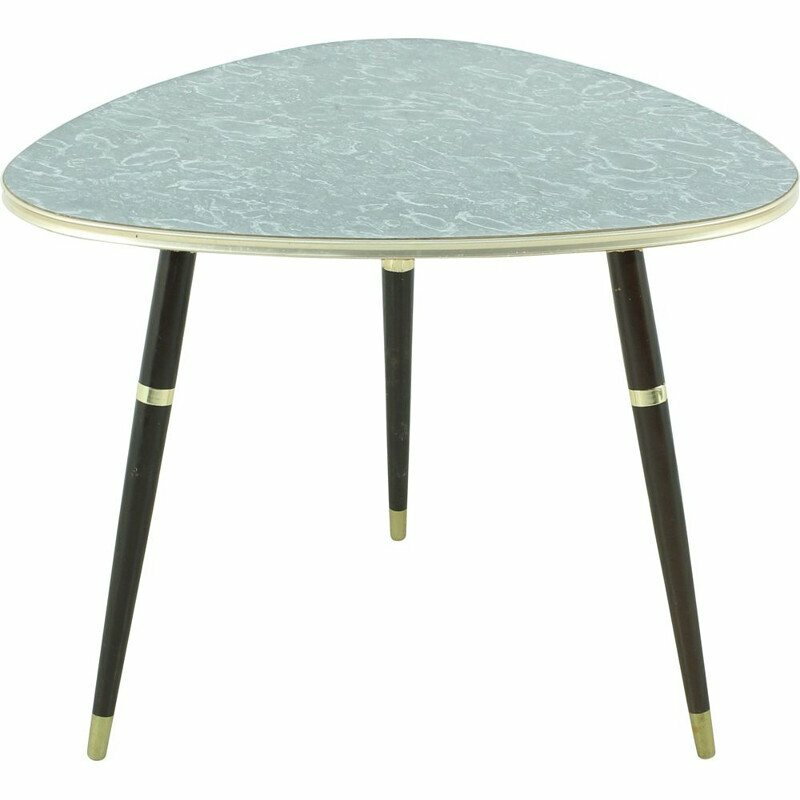 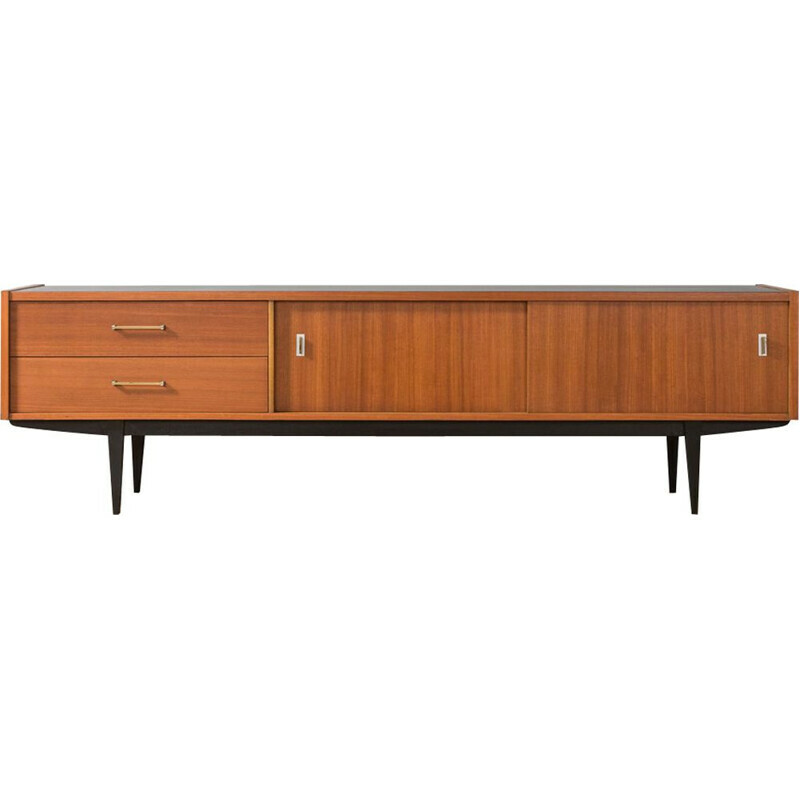 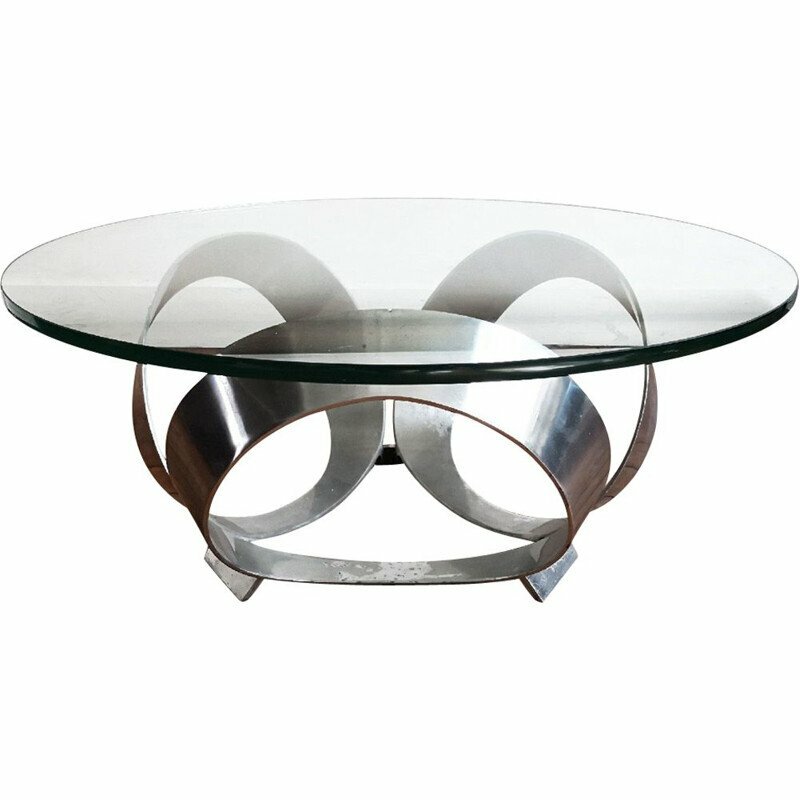 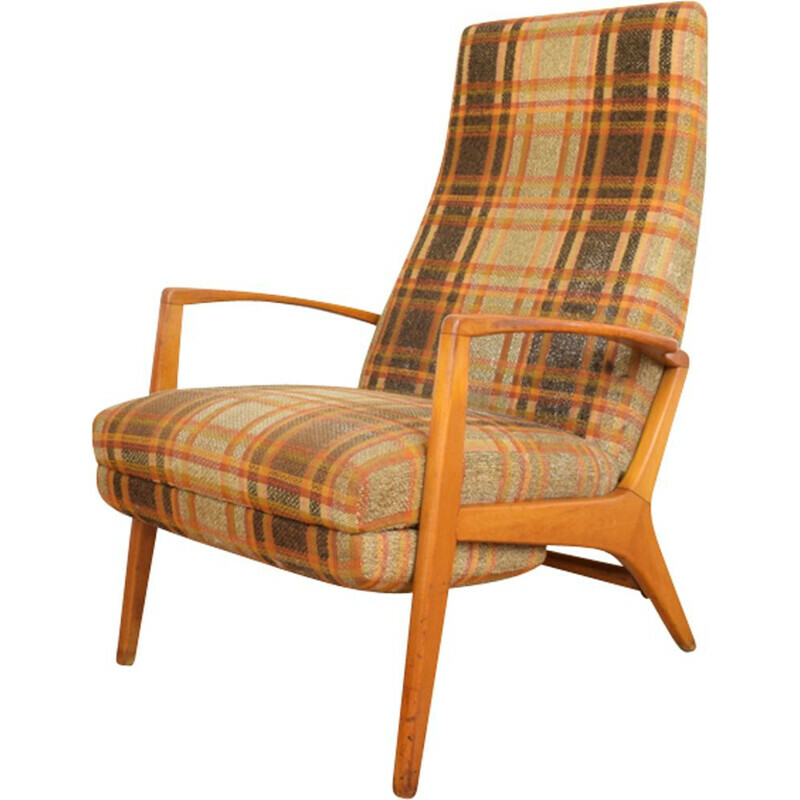 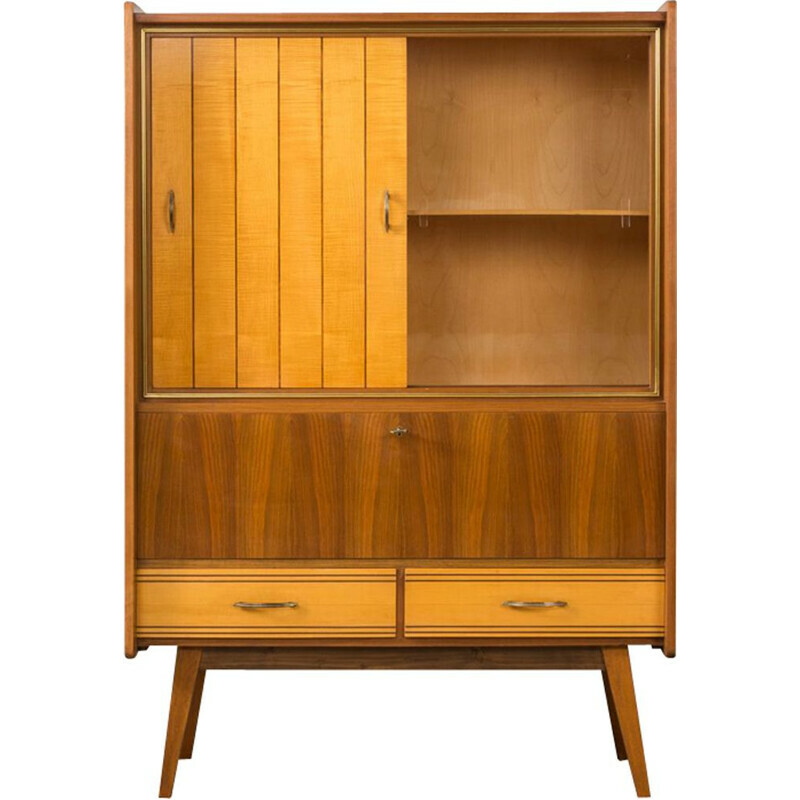 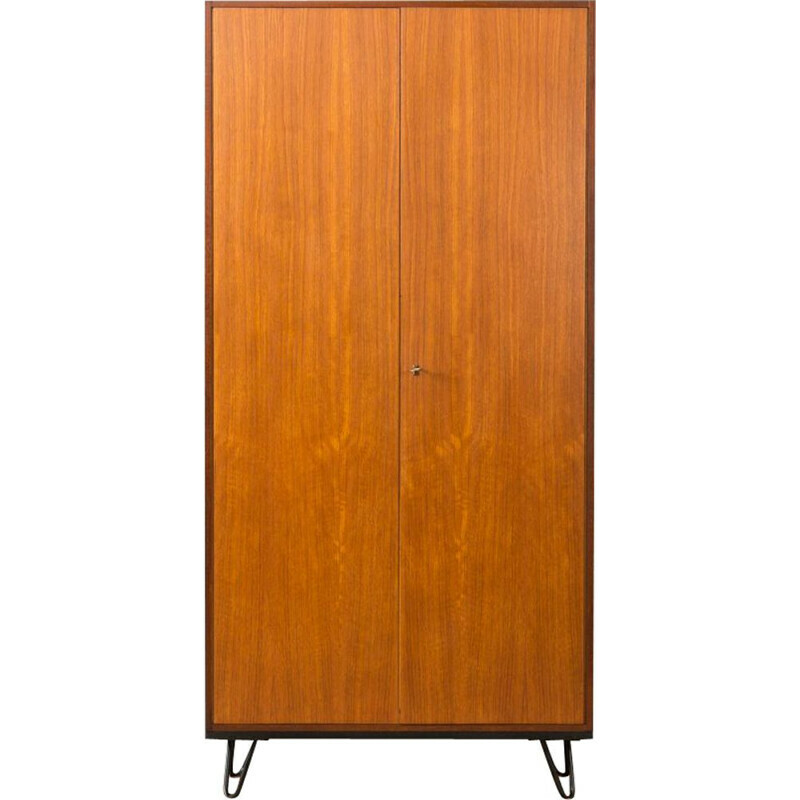 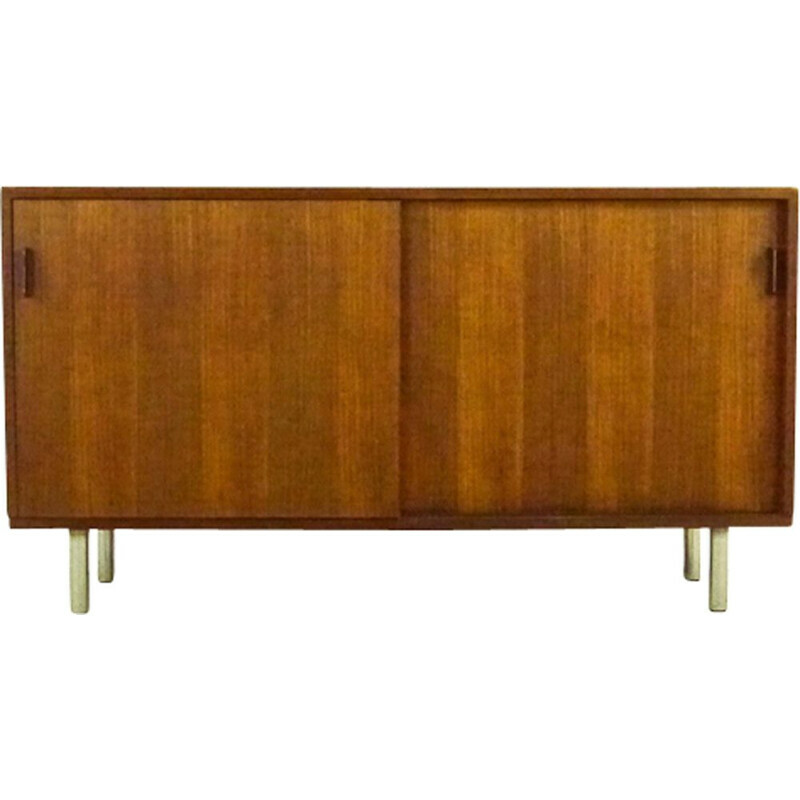 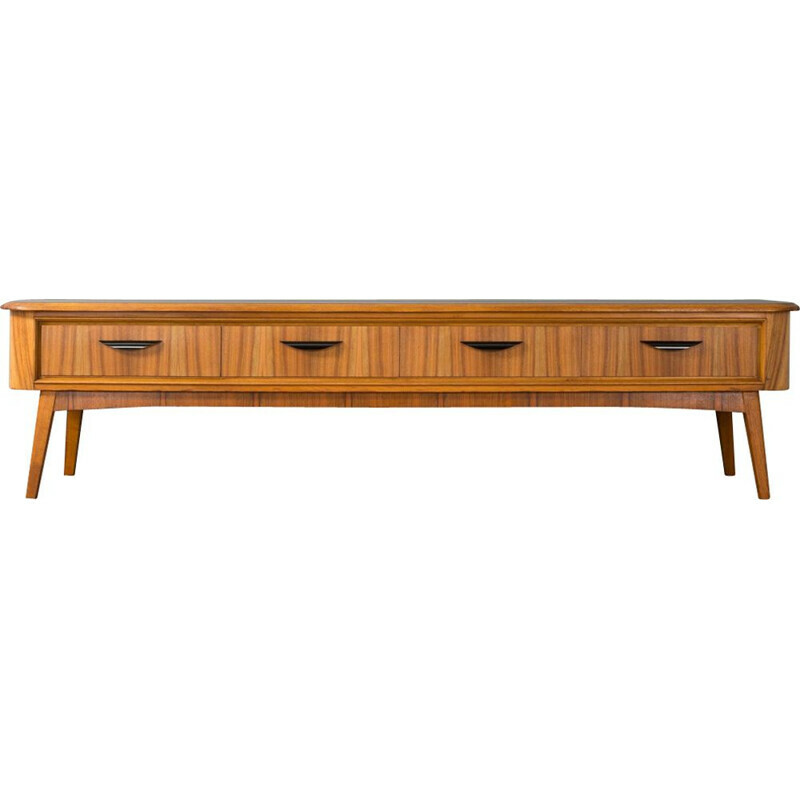 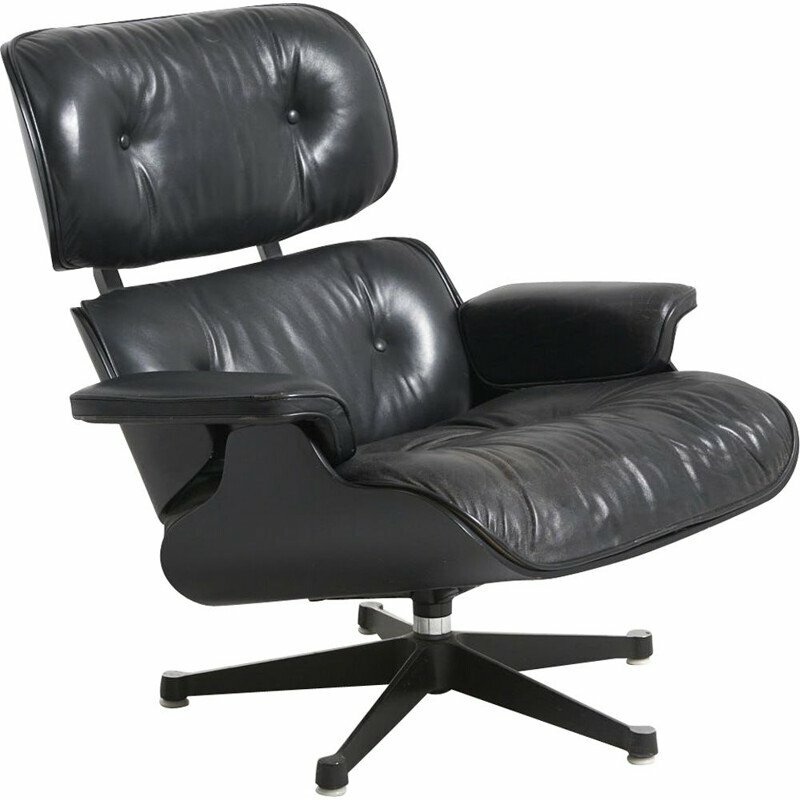 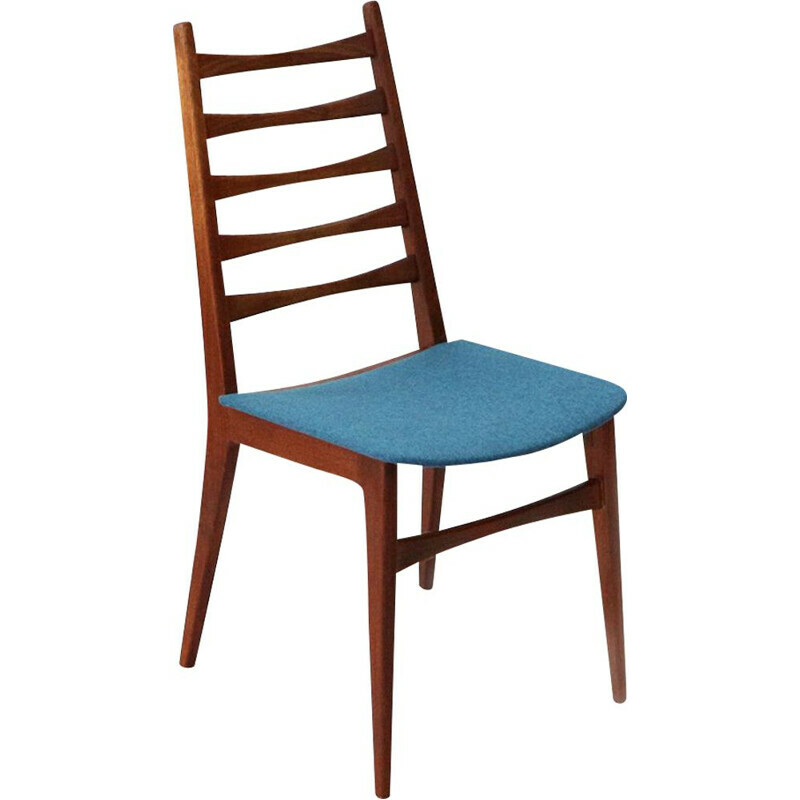 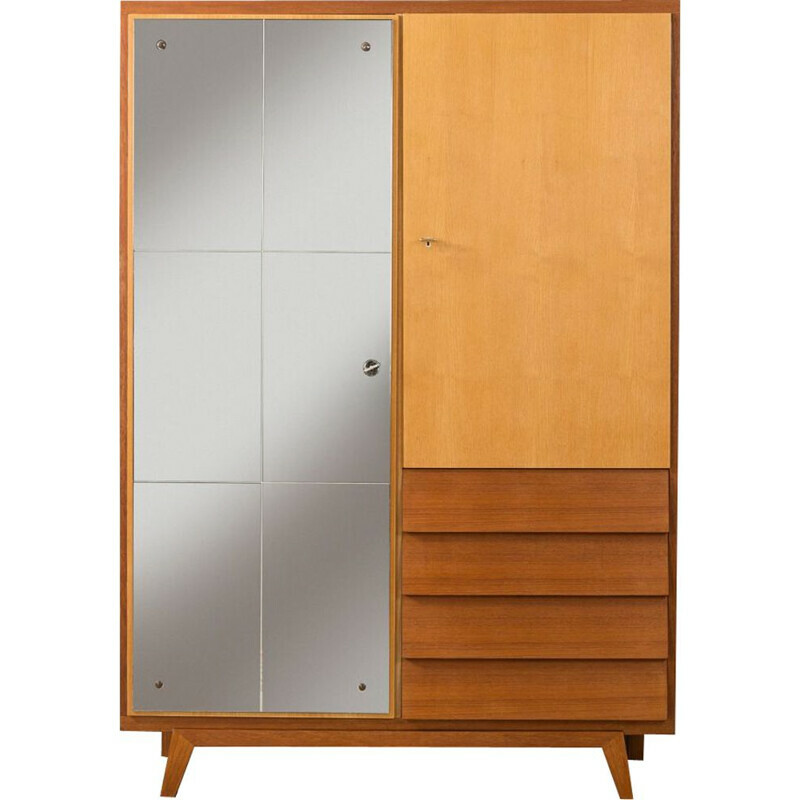 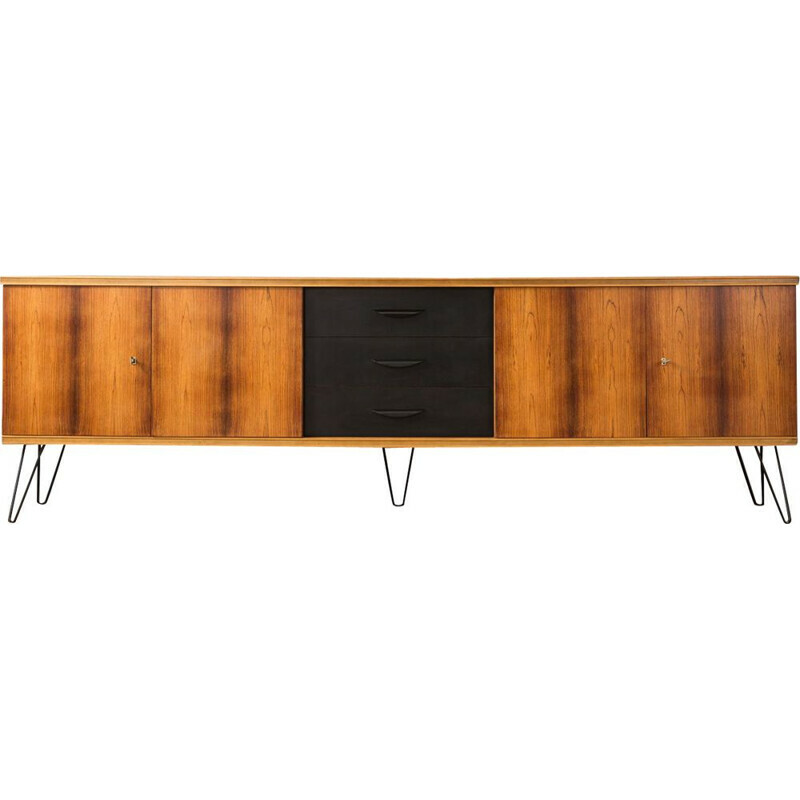 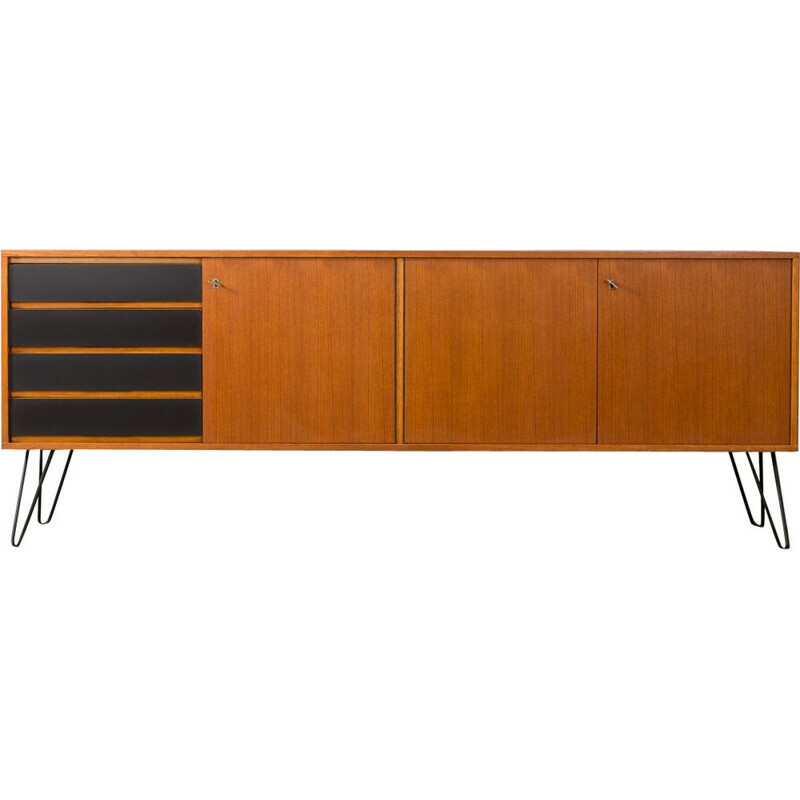 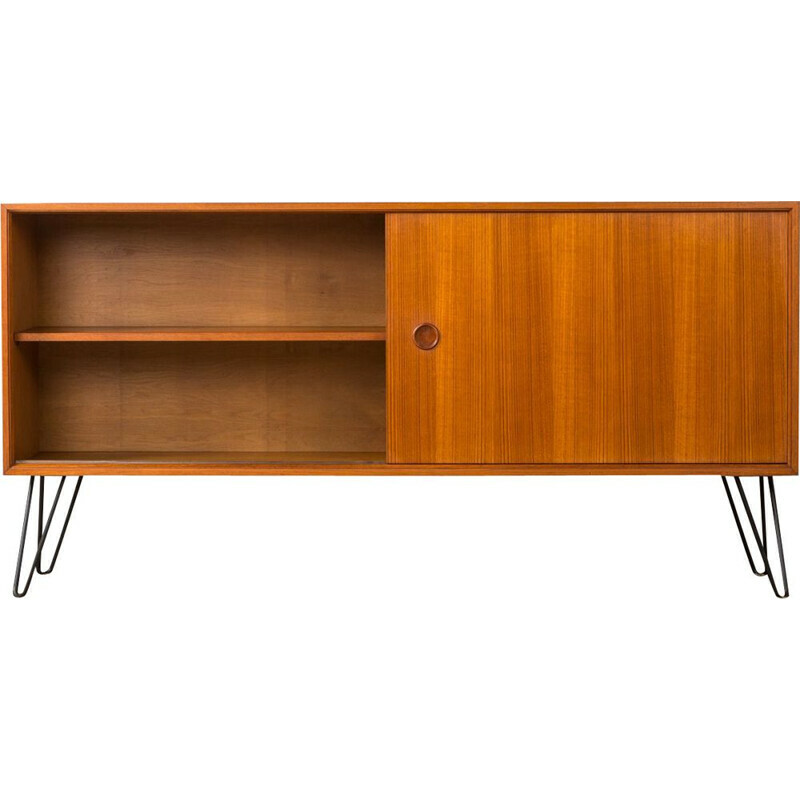 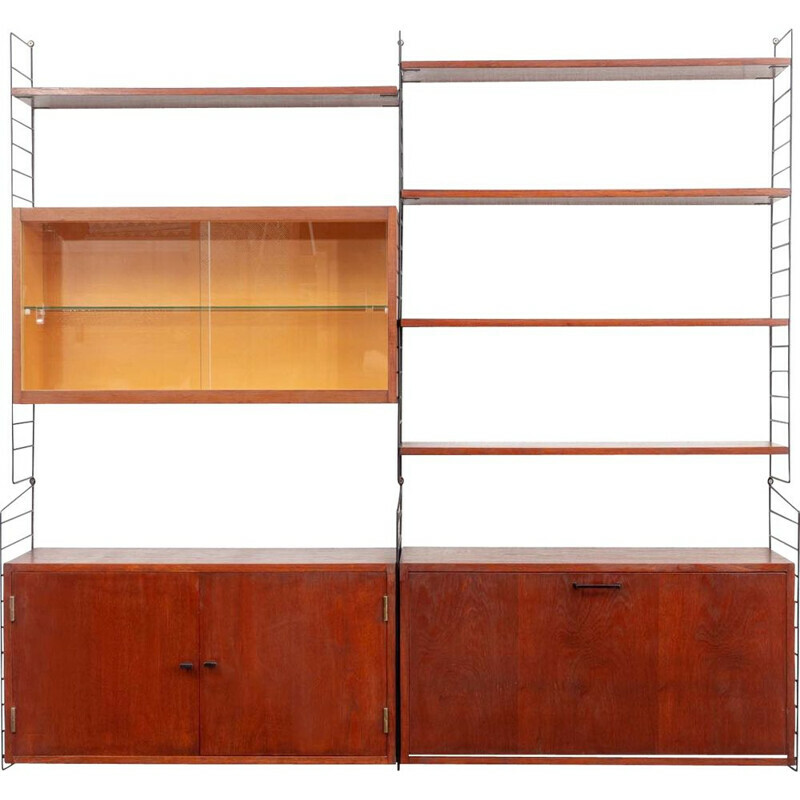 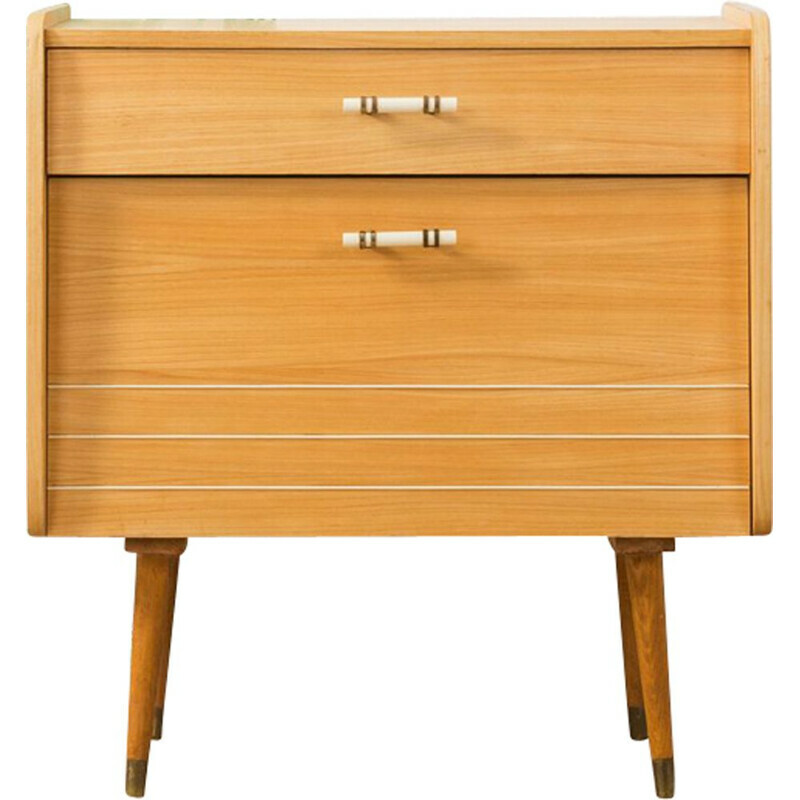 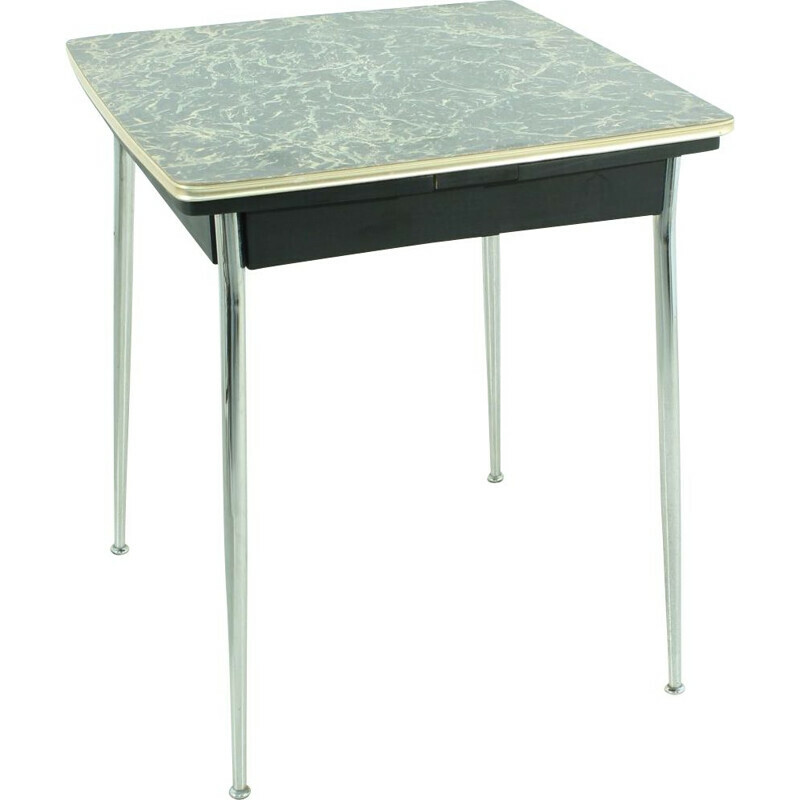 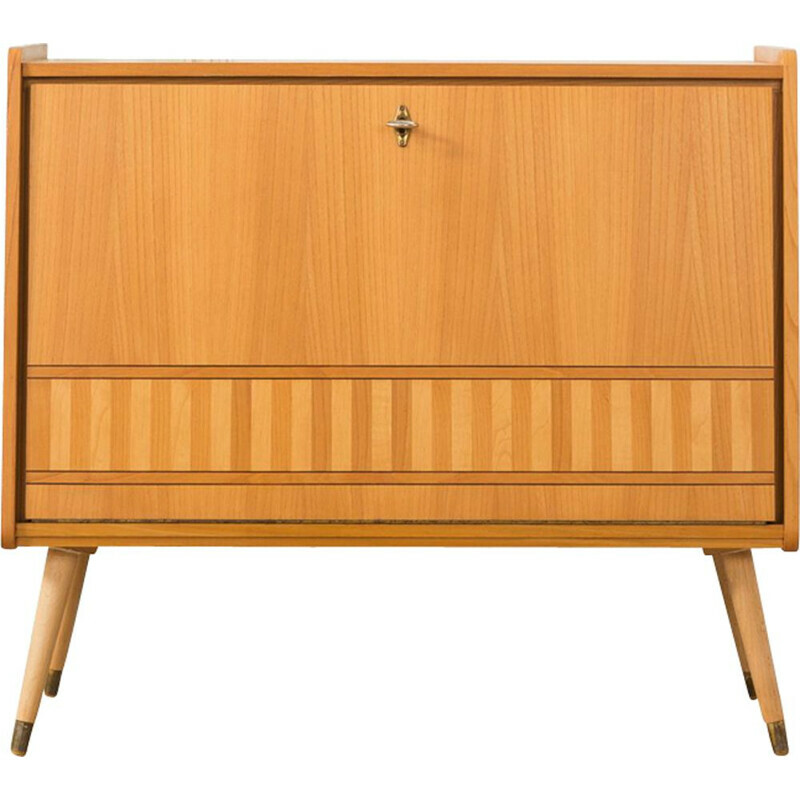 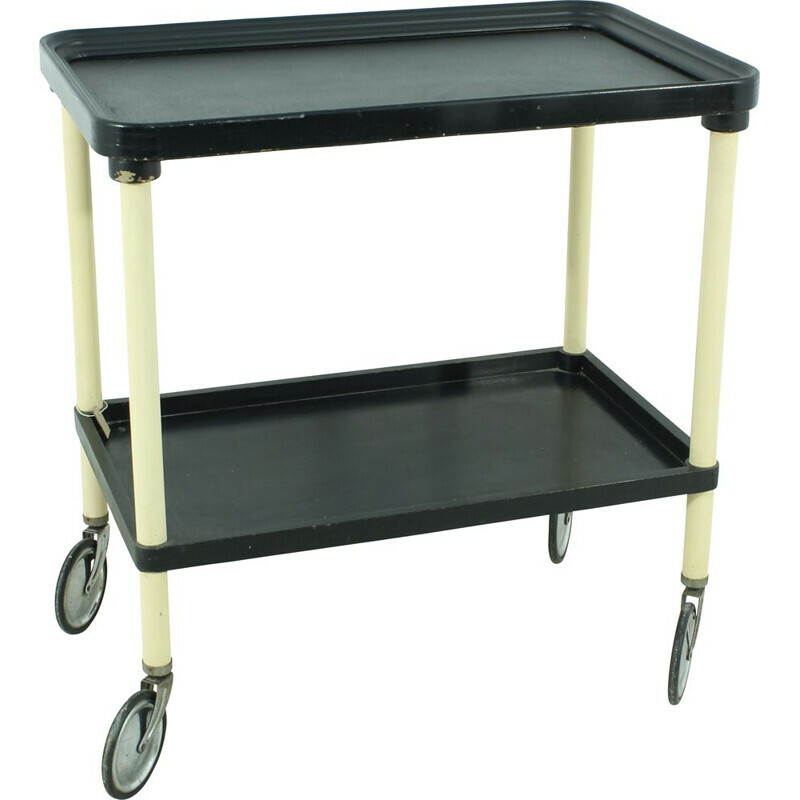 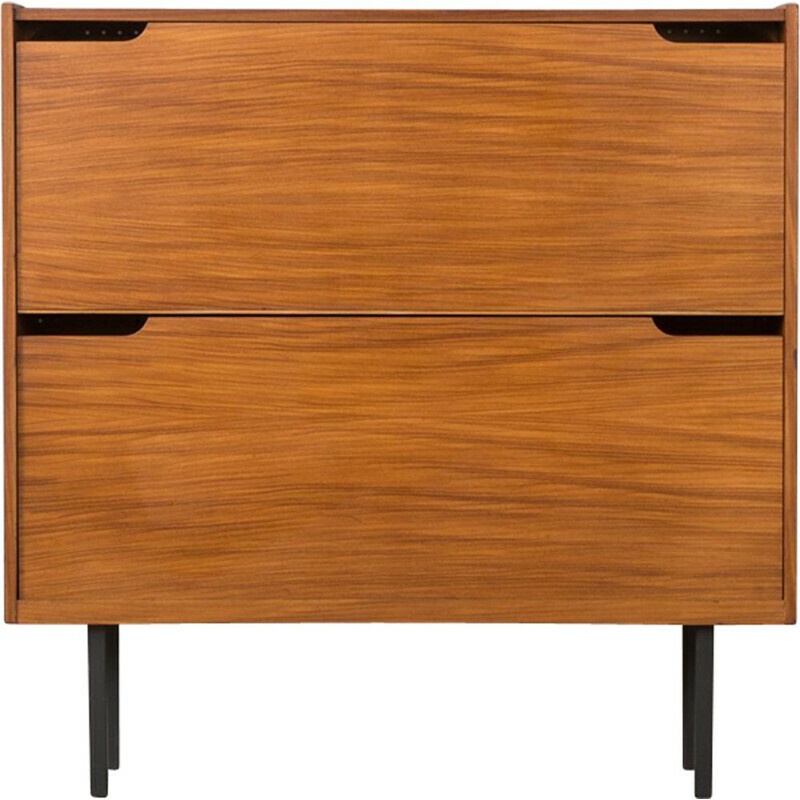 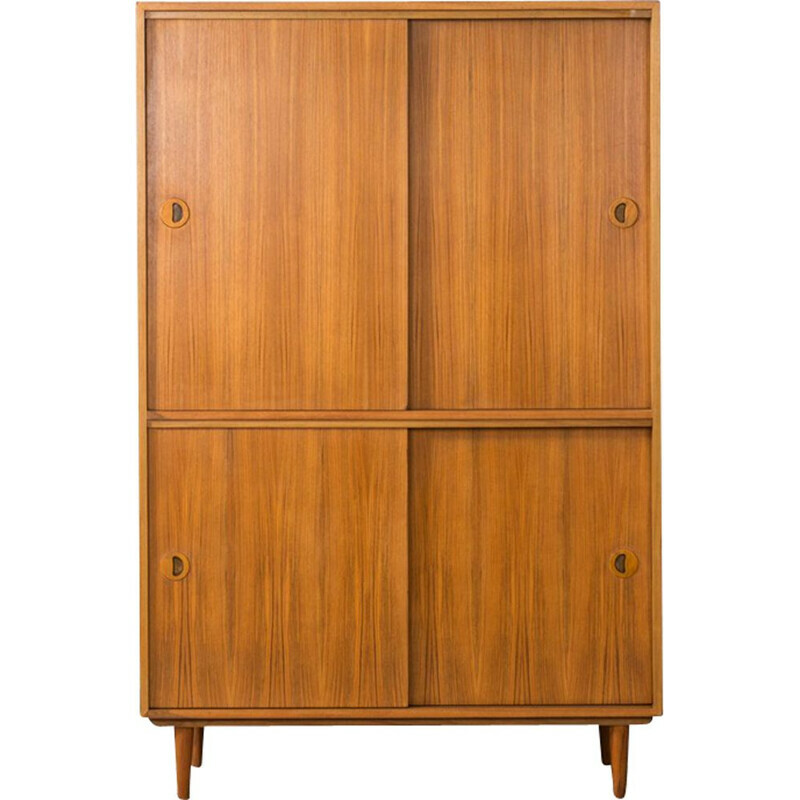 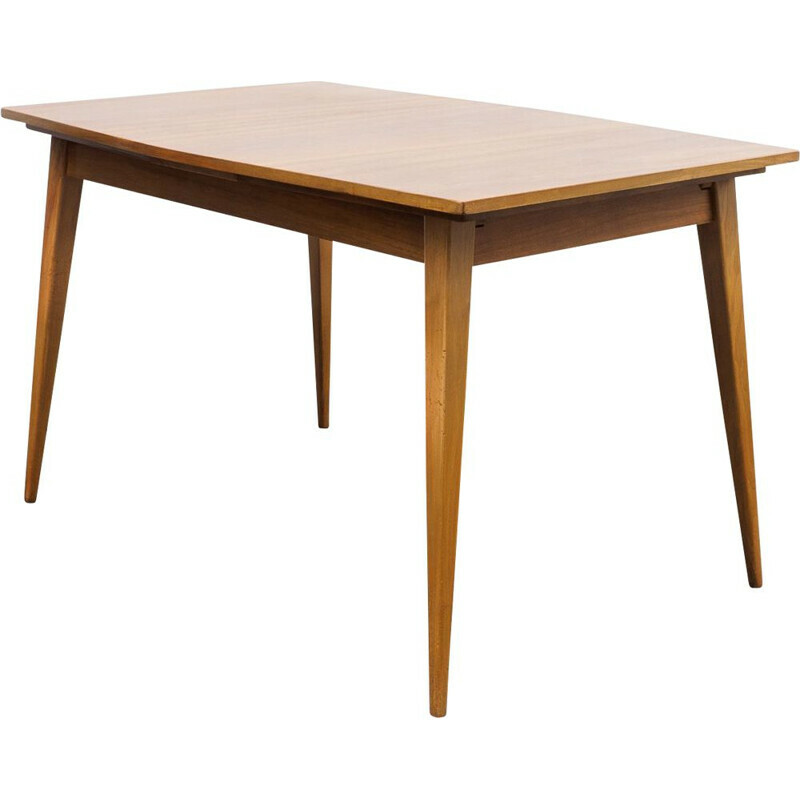 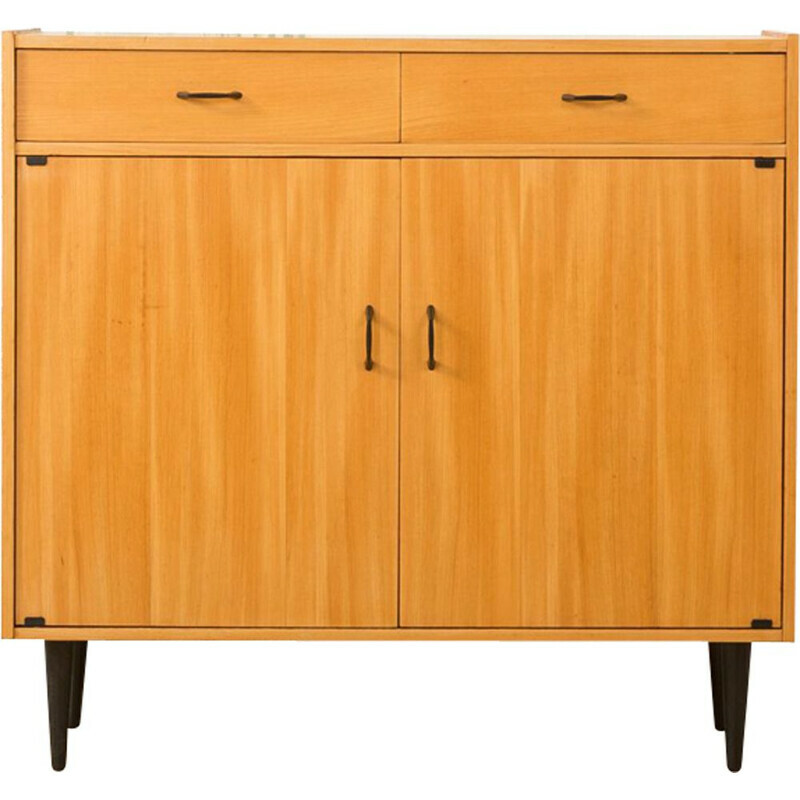 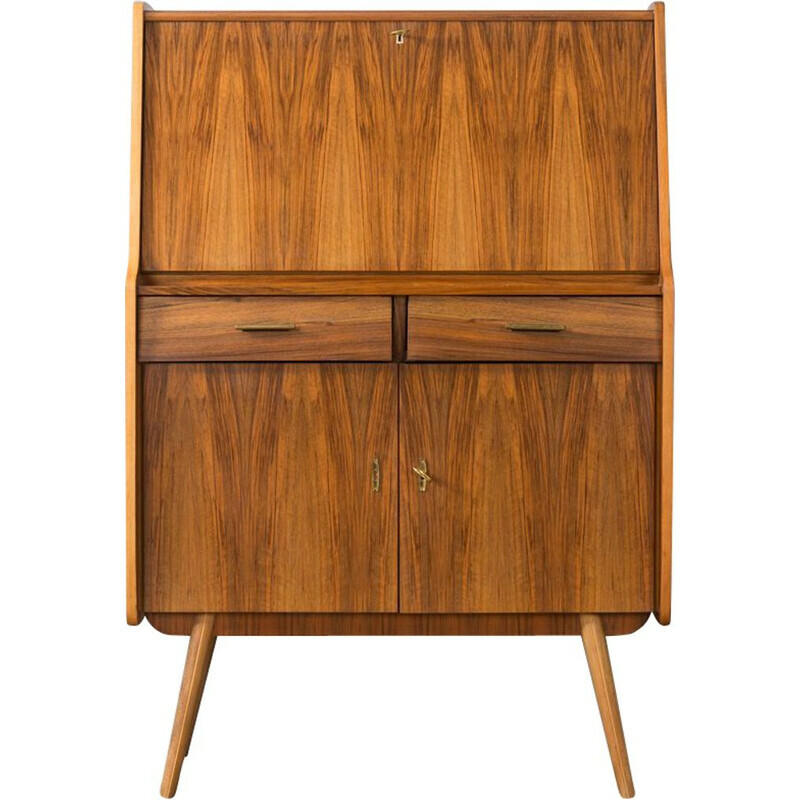 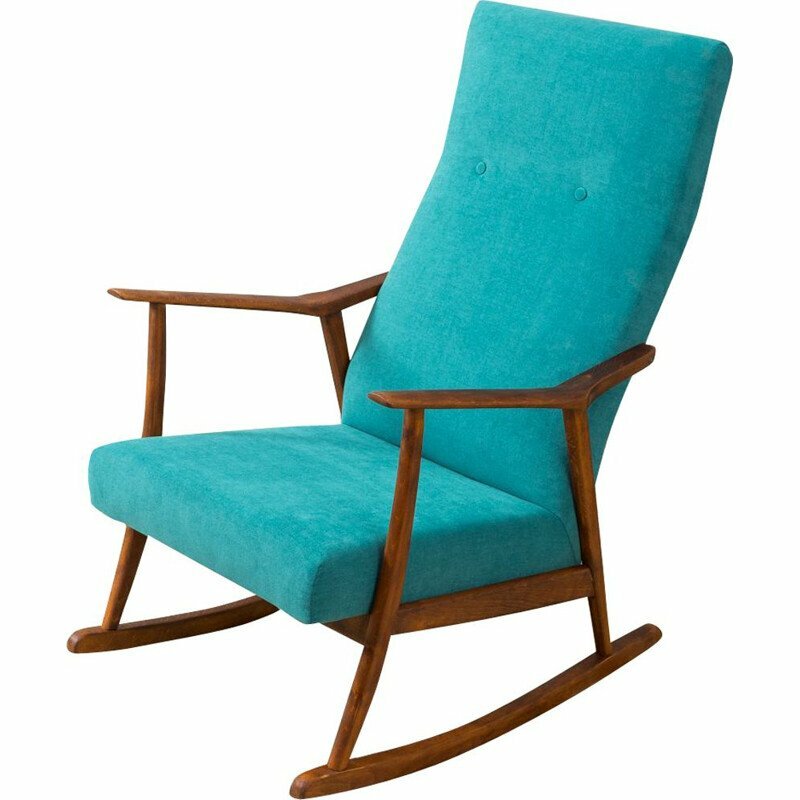 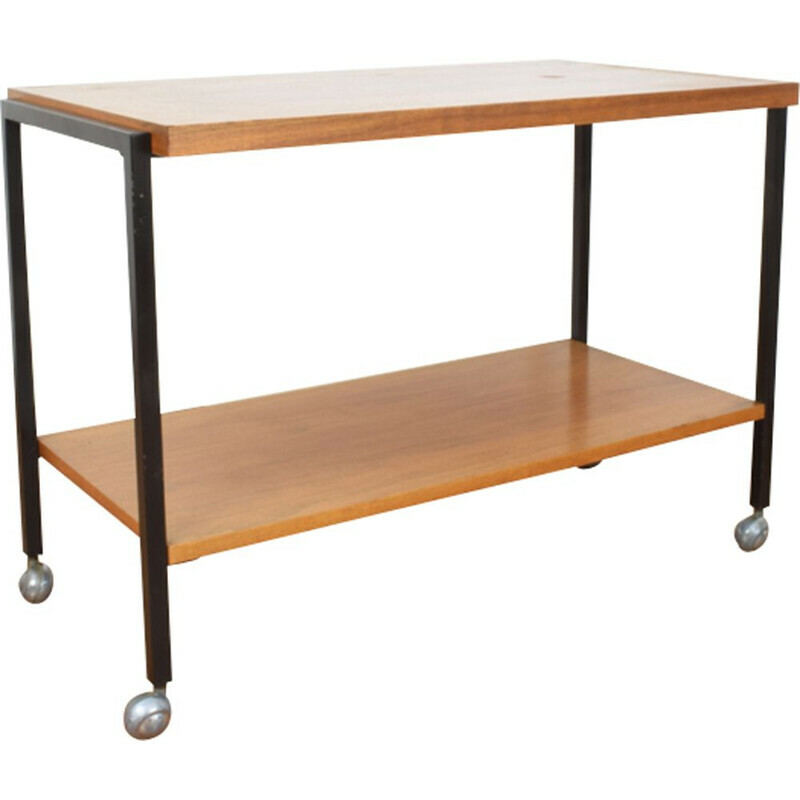 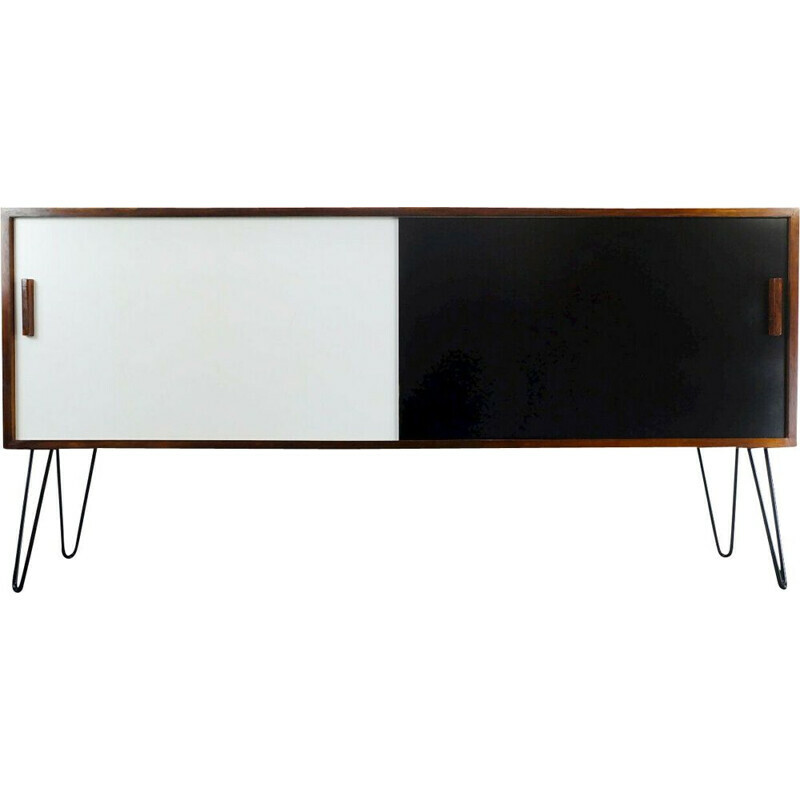 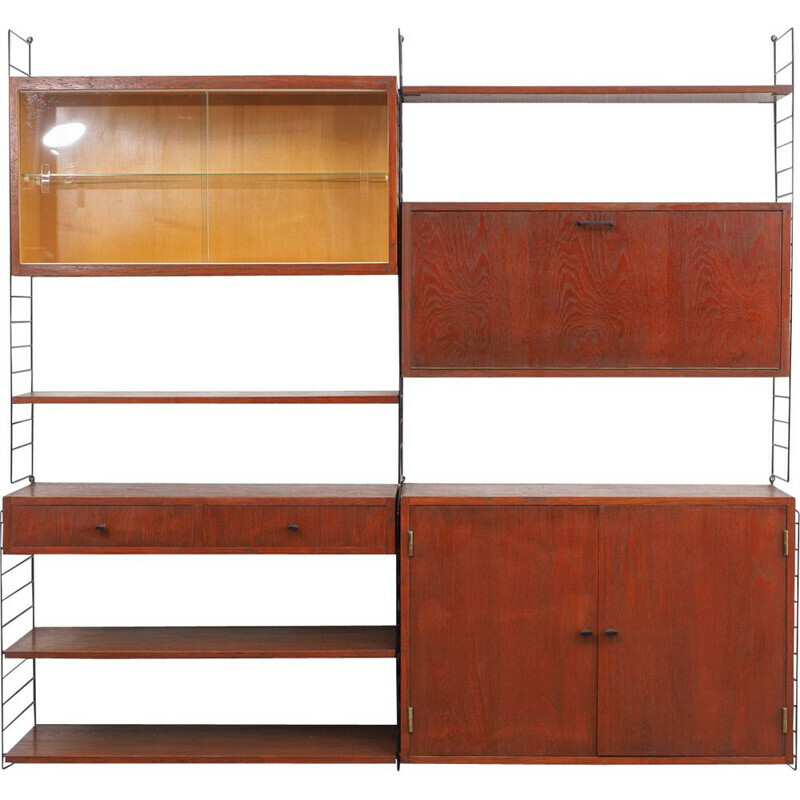 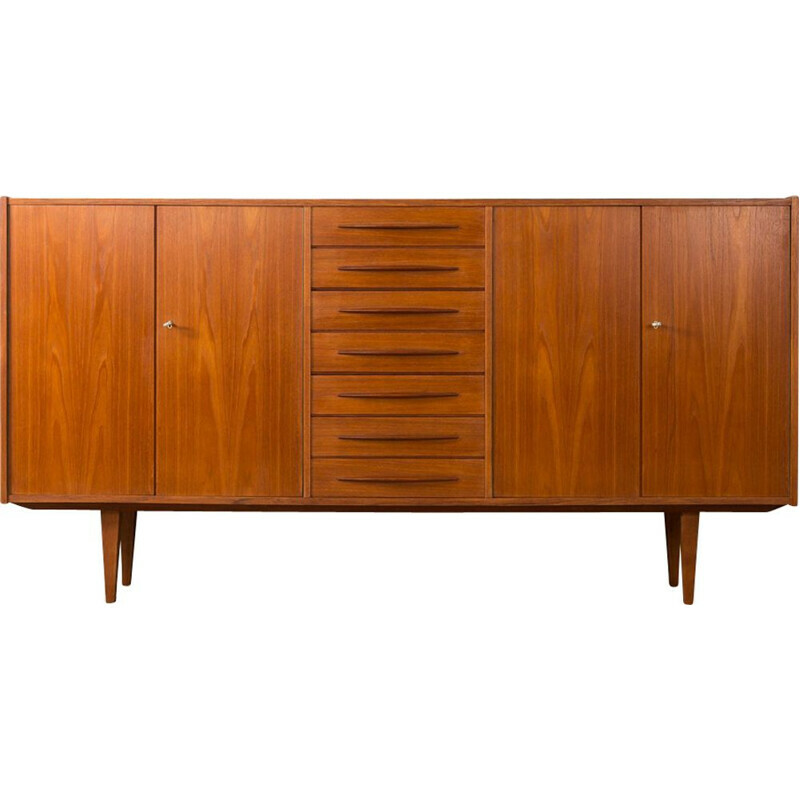 Browse our unique collection of genuine German Mid Century Modern furniture. 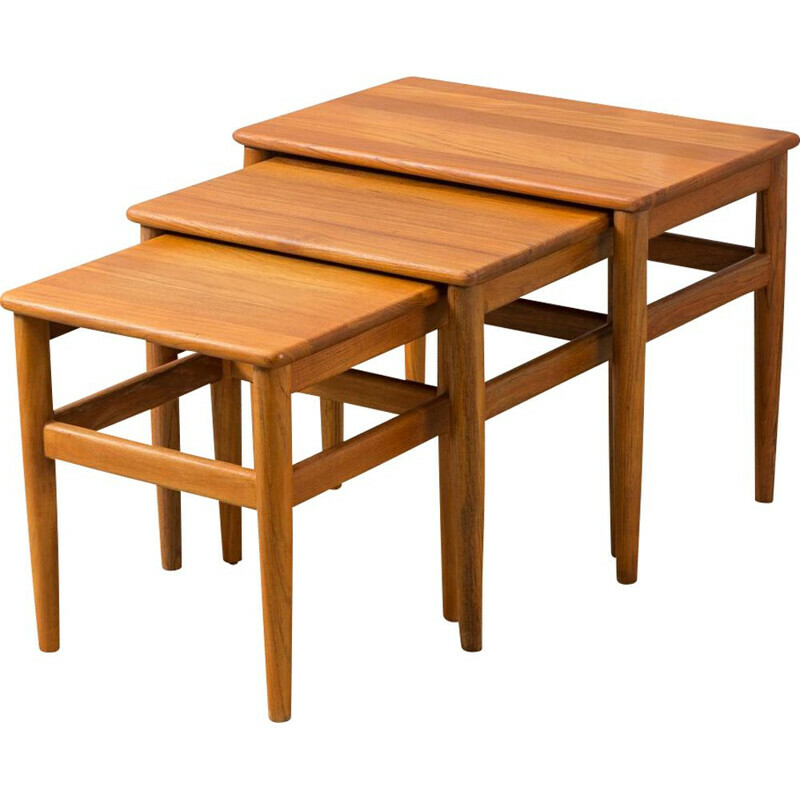 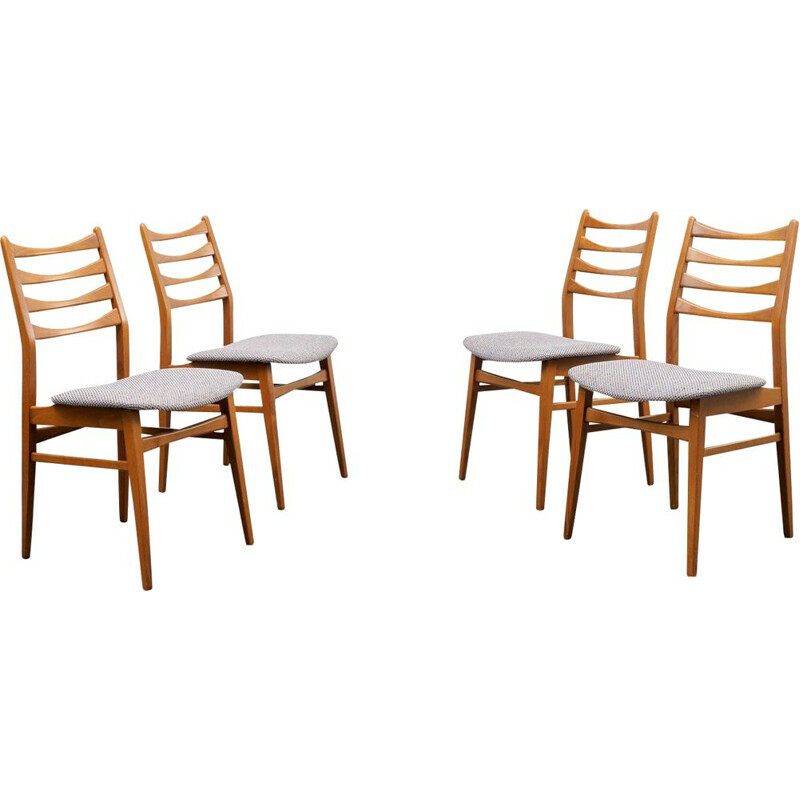 These pieces of furniture come from independant professional dealers (galeries, antique dealers, ...) located in Denmark, Finland and all Europe. 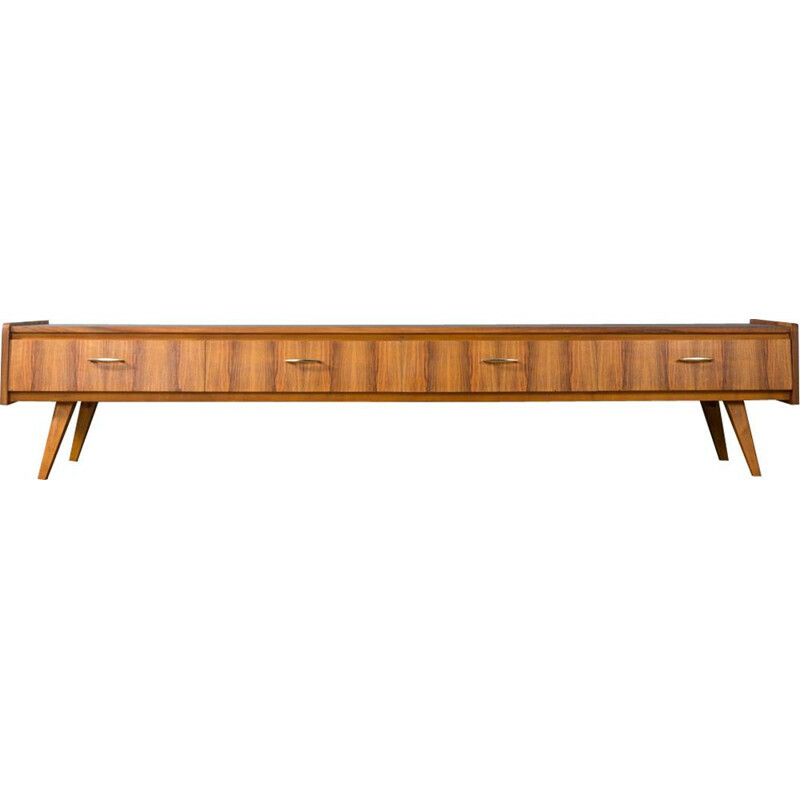 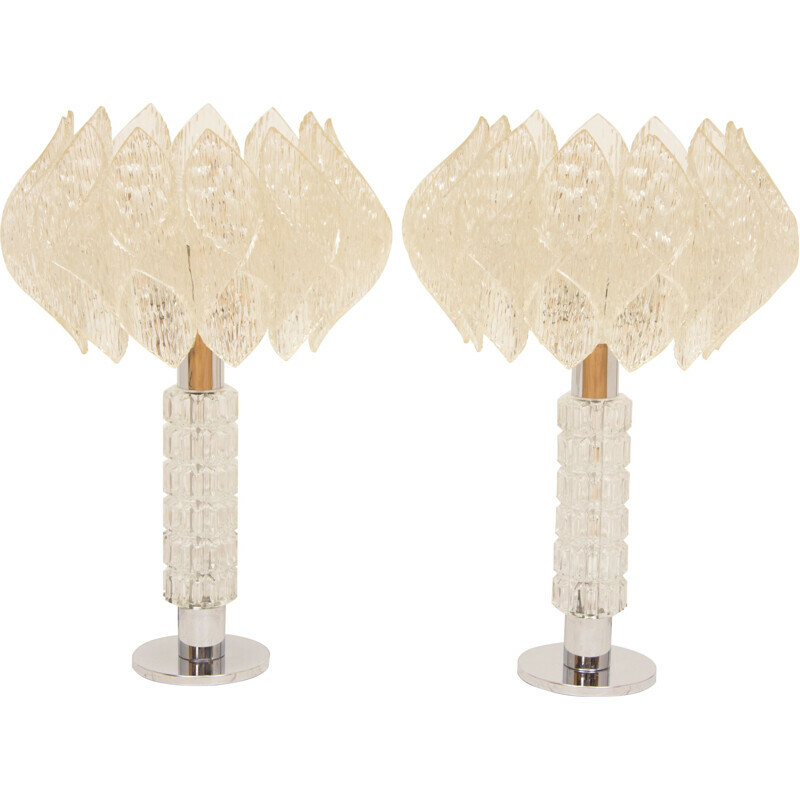 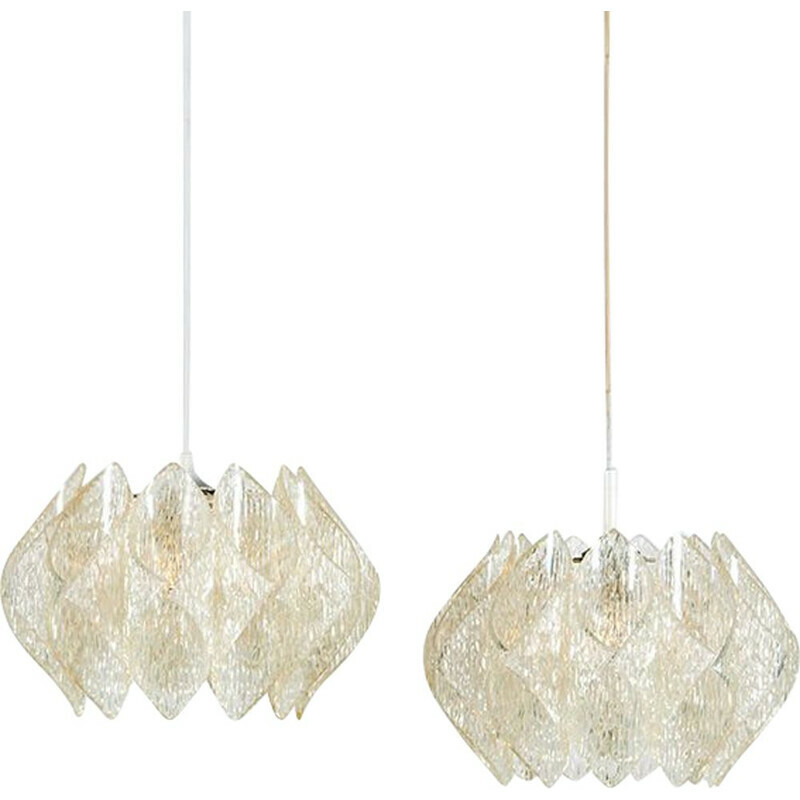 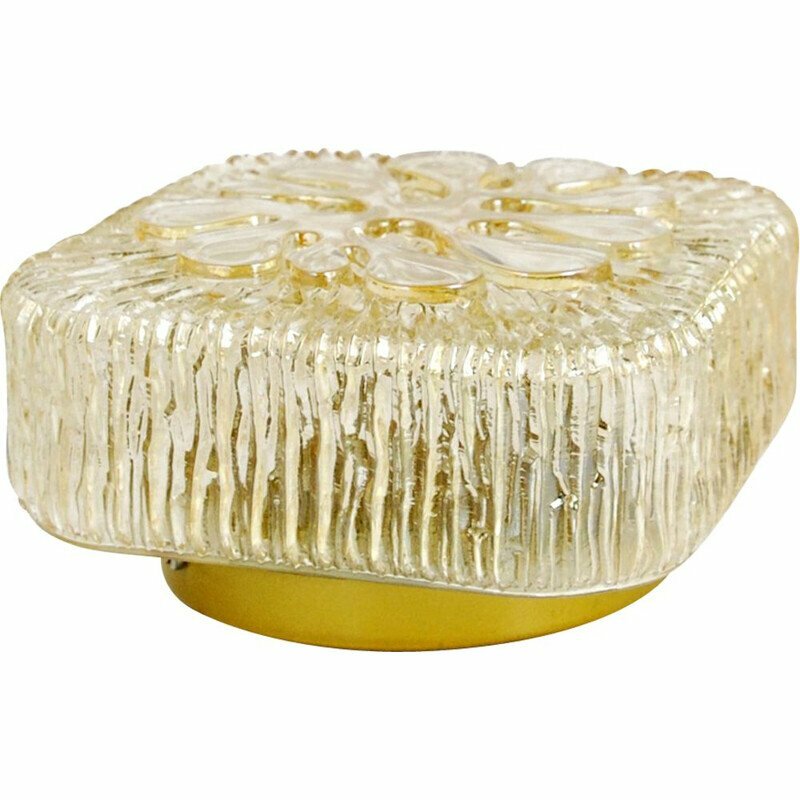 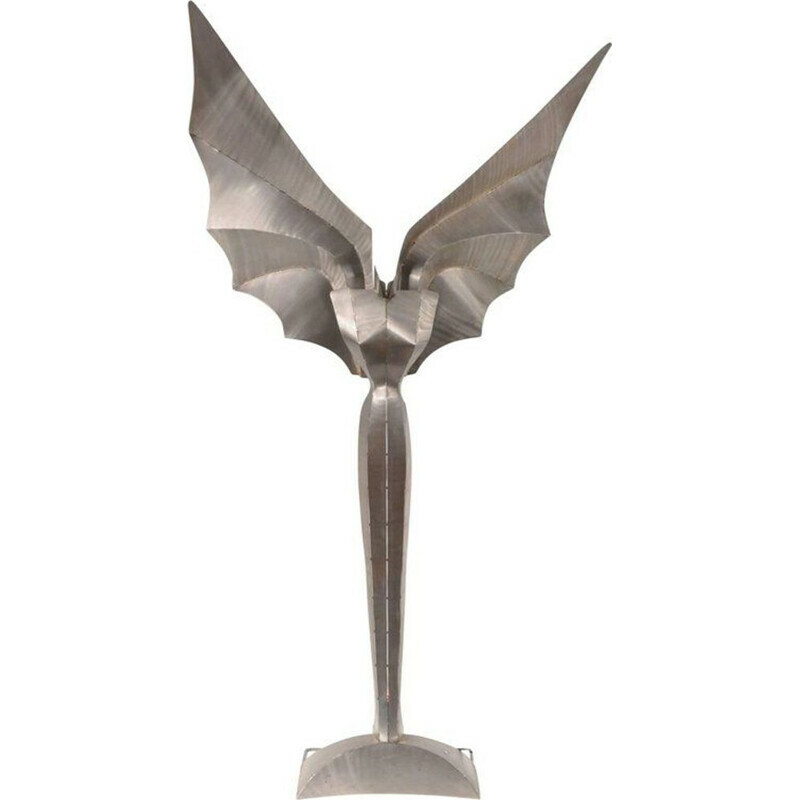 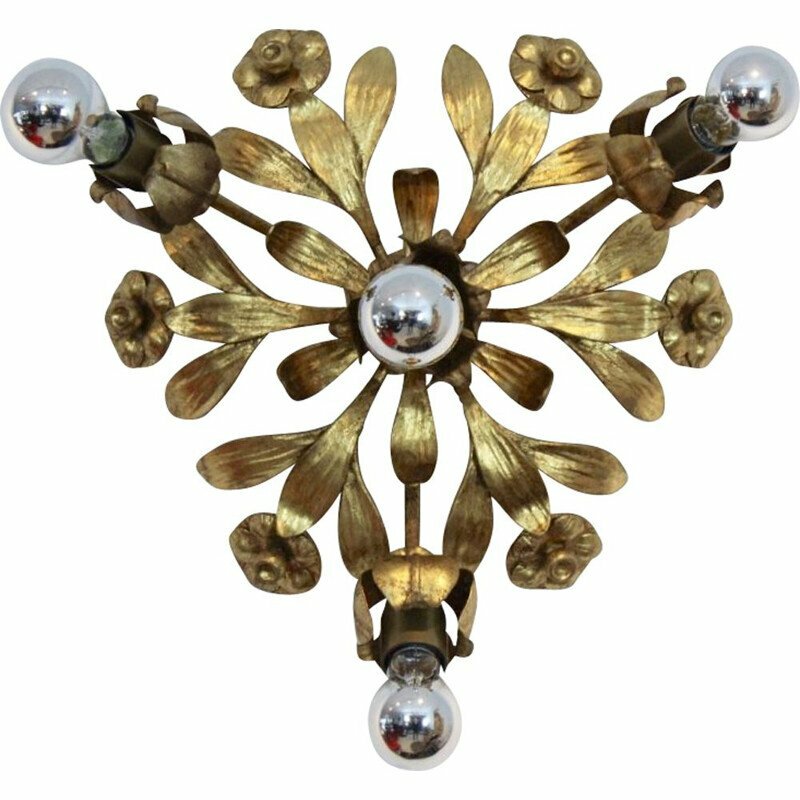 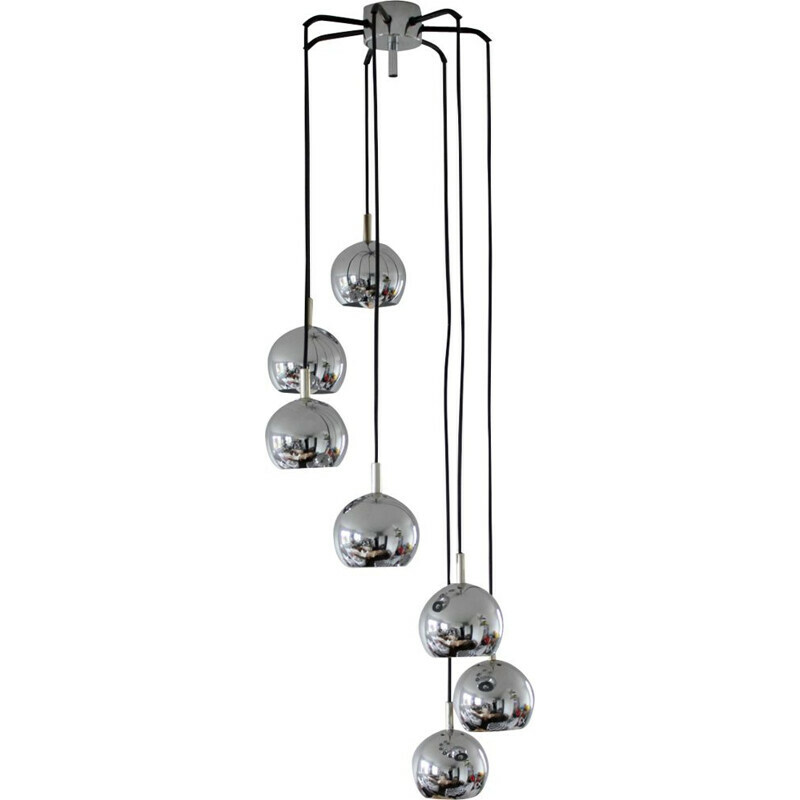 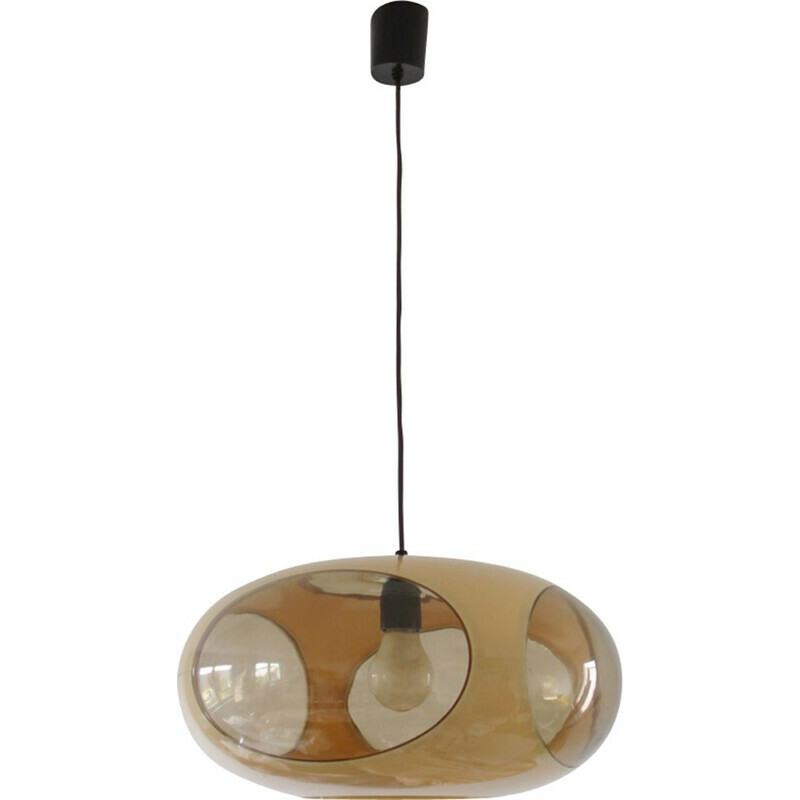 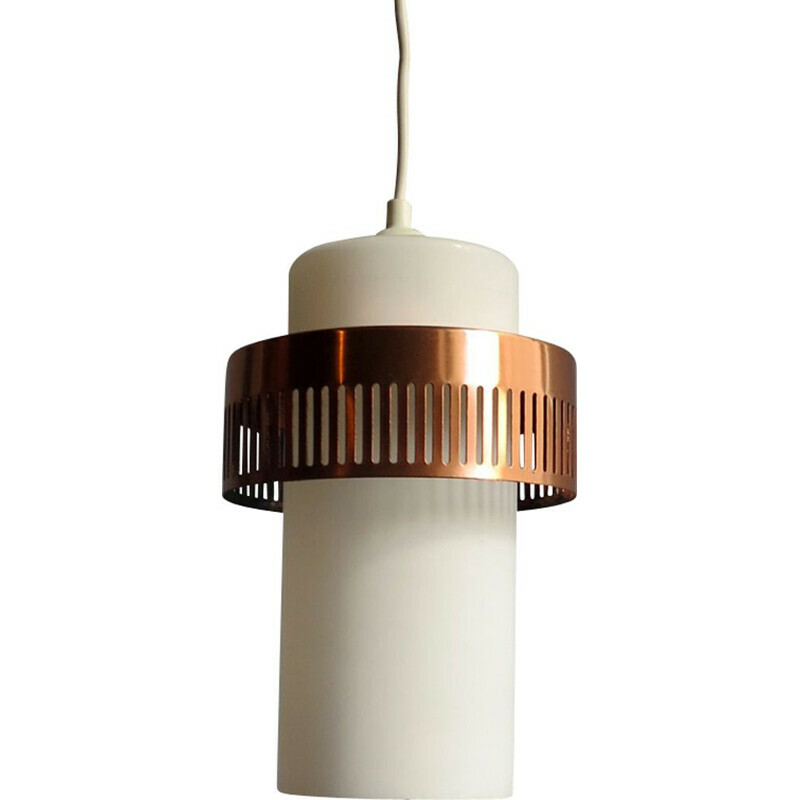 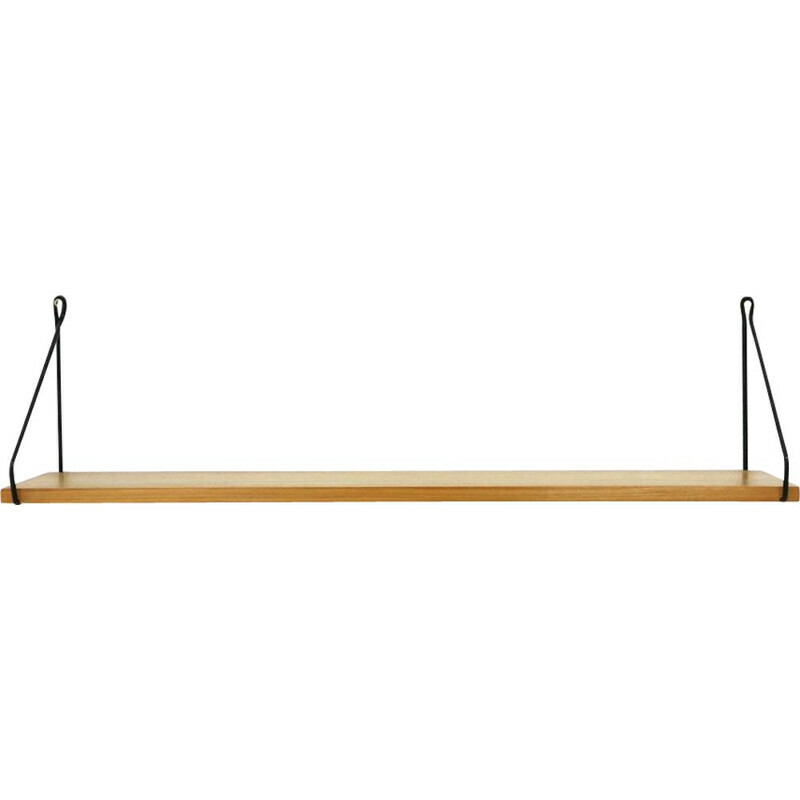 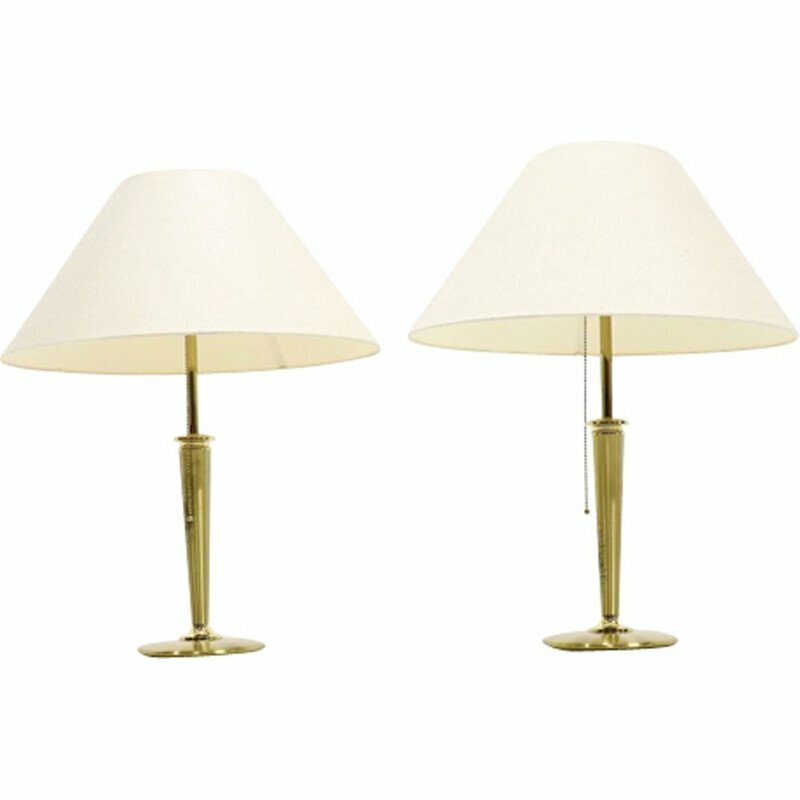 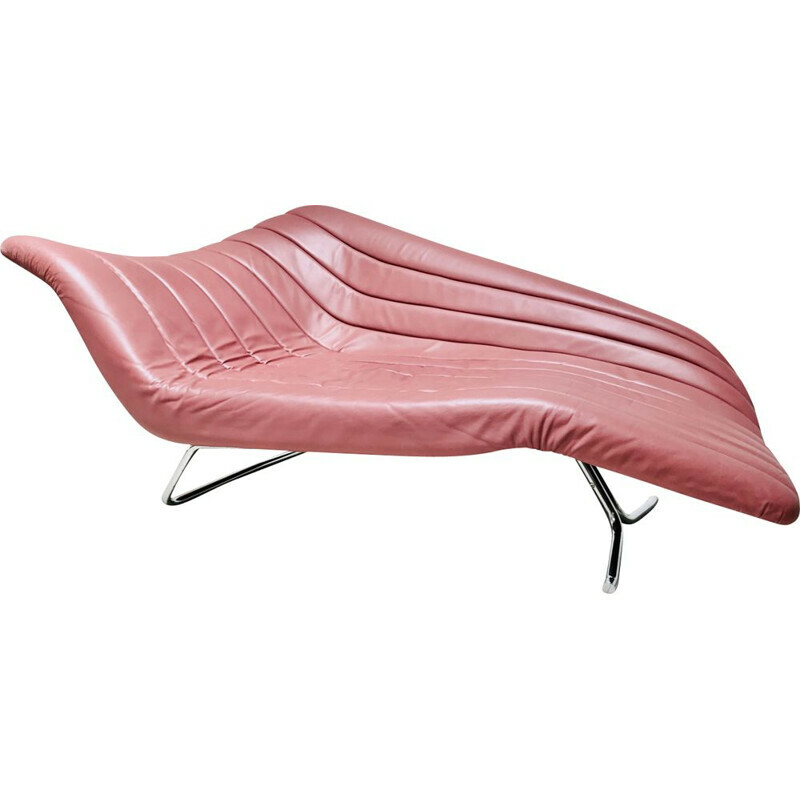 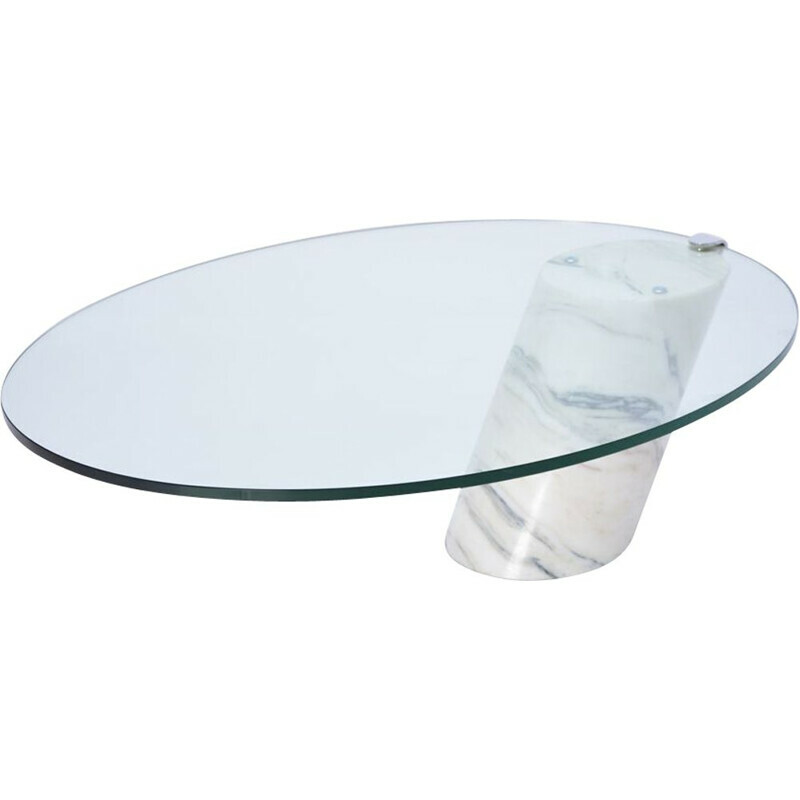 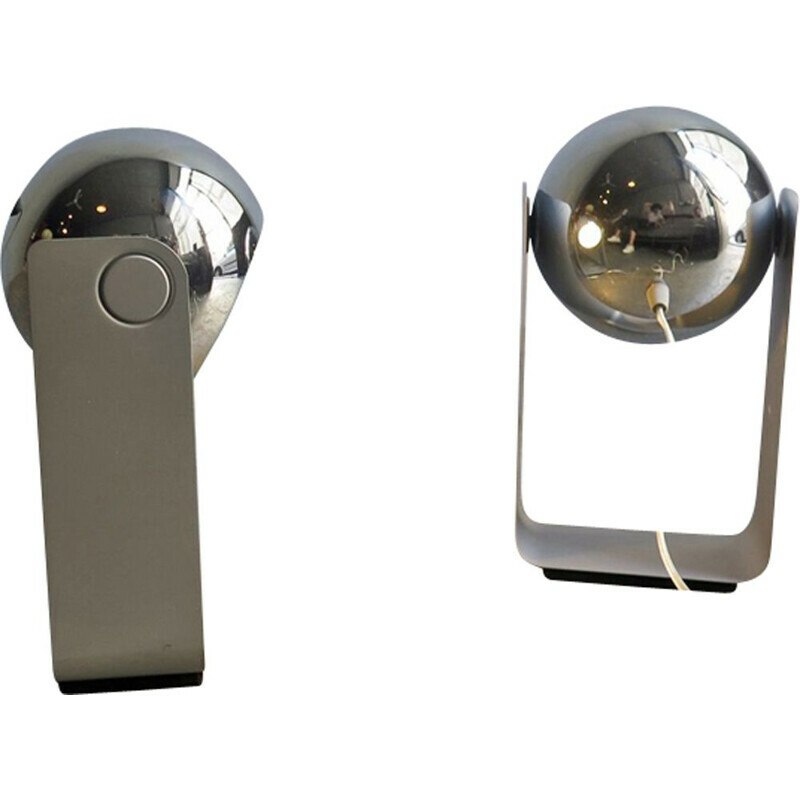 Find original vintage furniture and lighting from the most famous famous German designers.